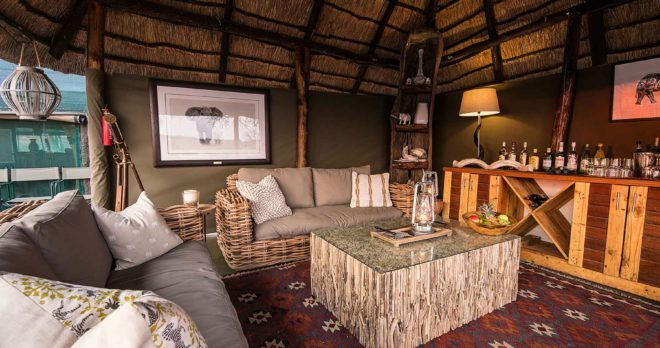 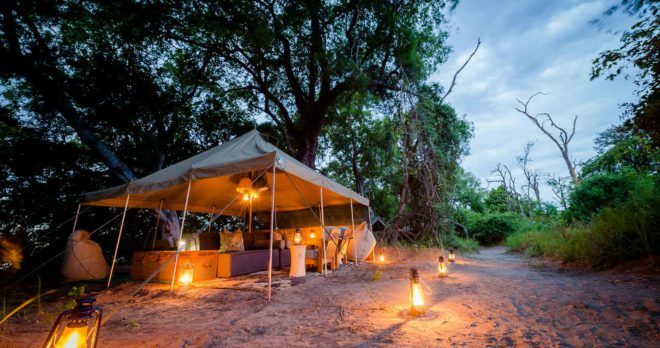 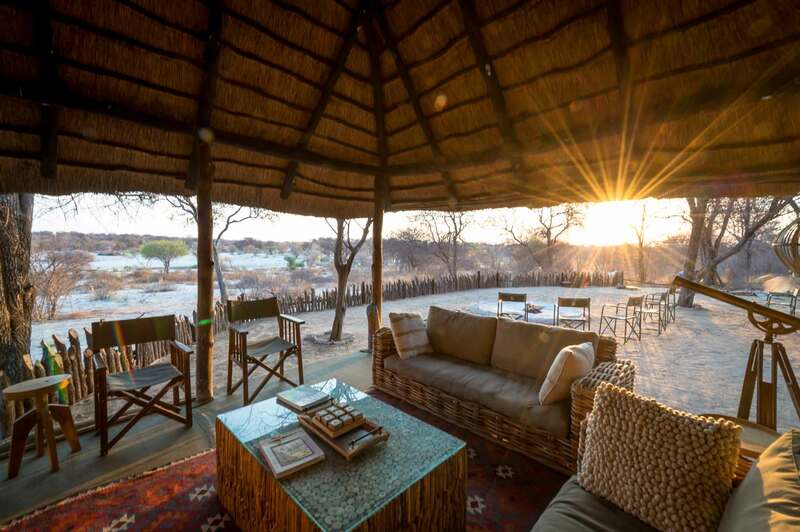 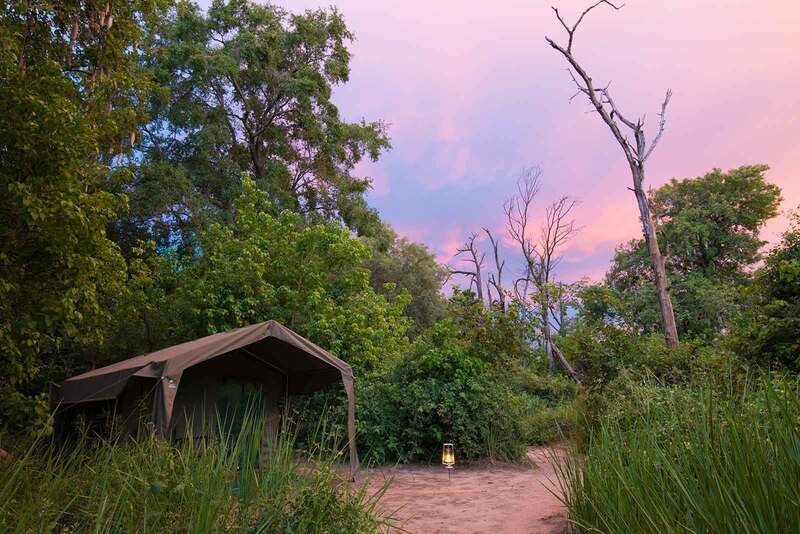 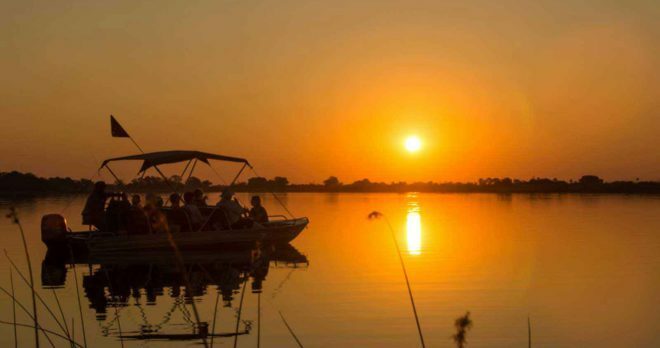 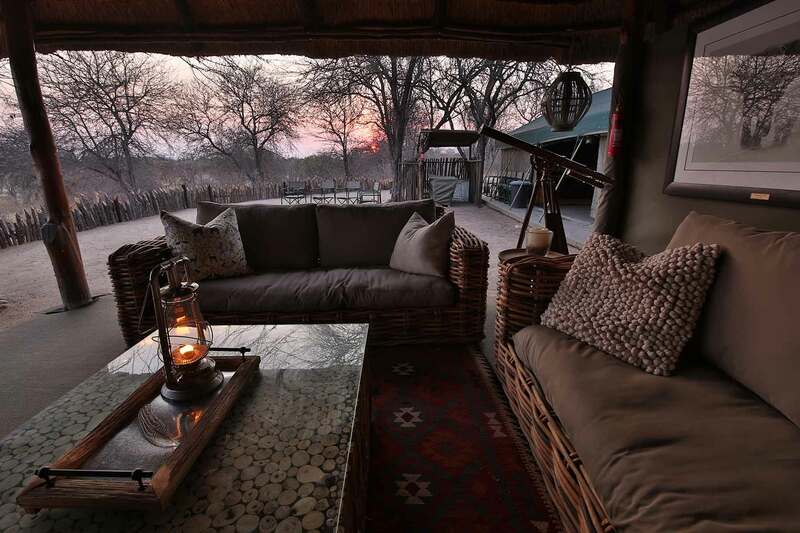 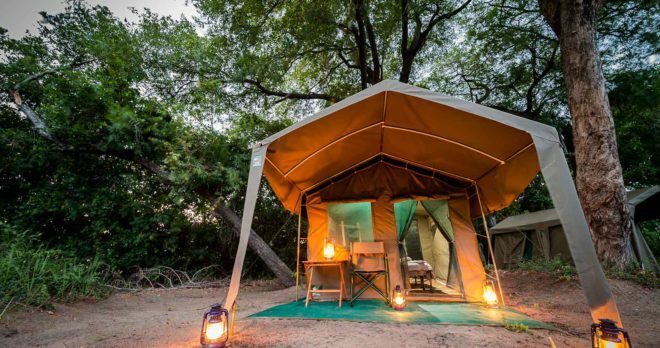 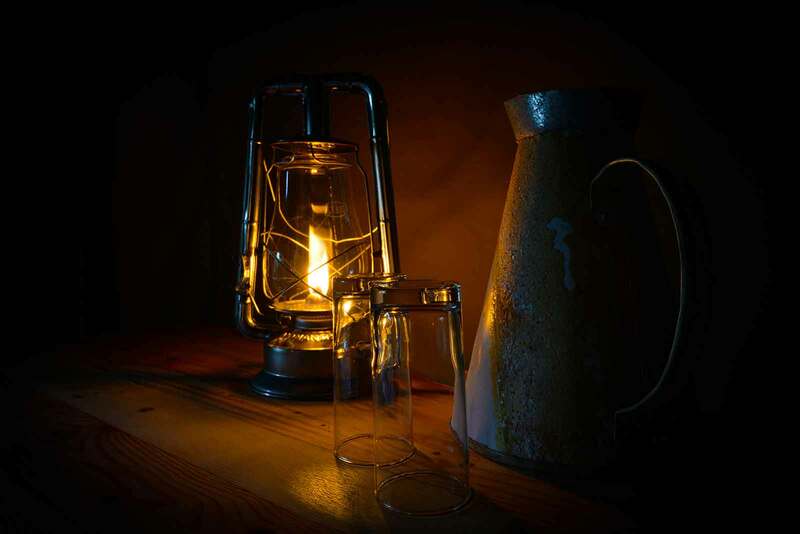 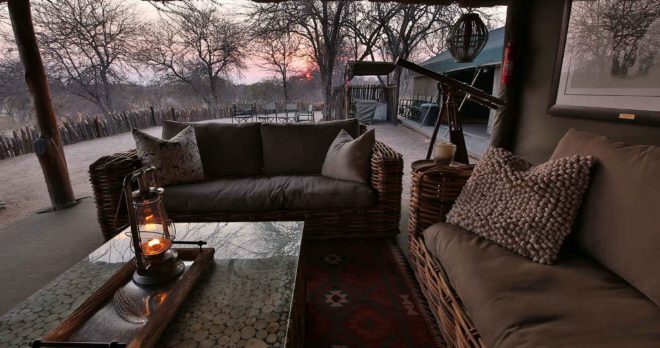 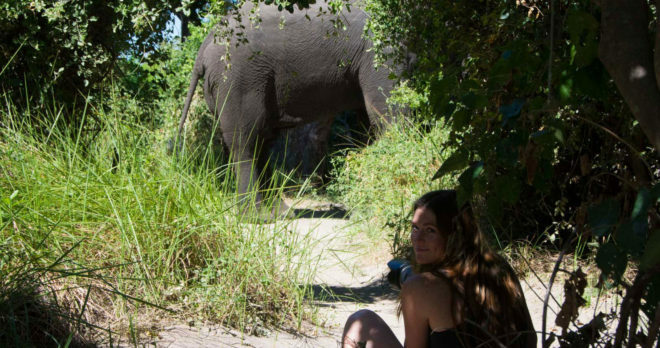 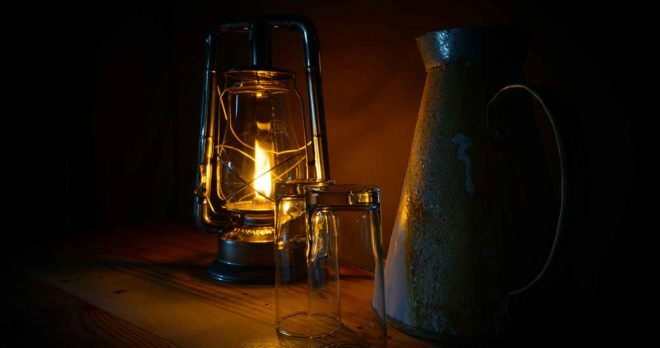 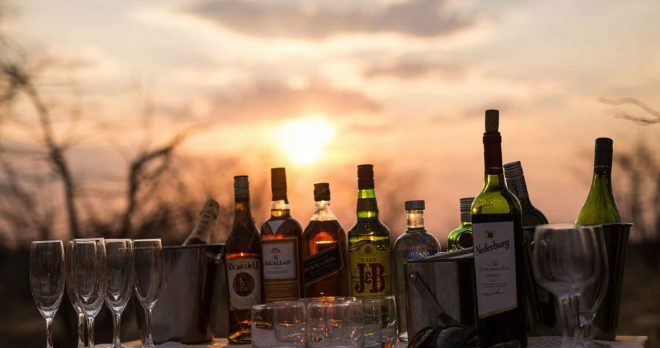 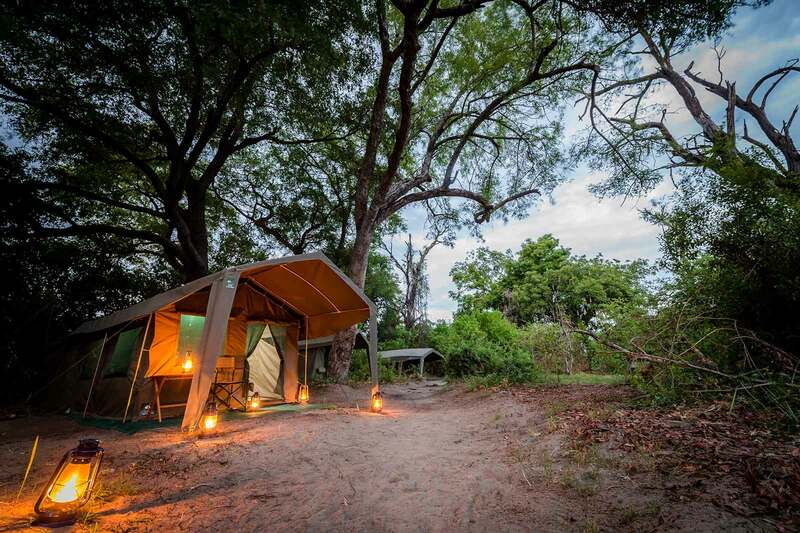 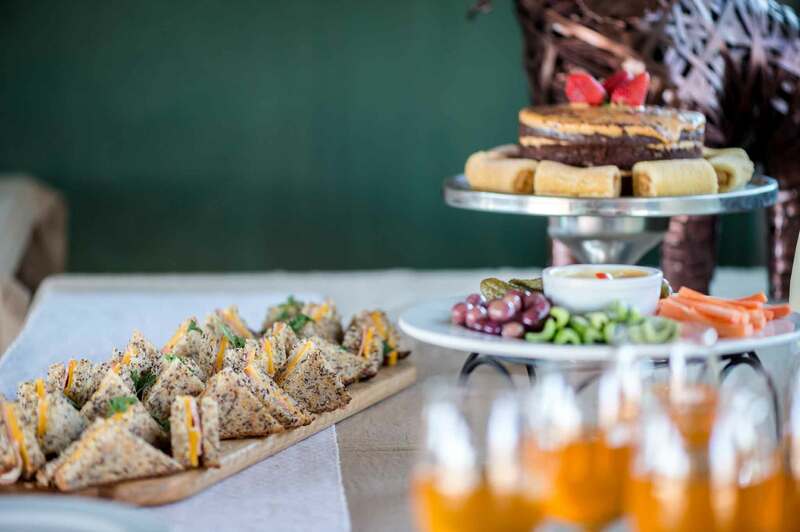 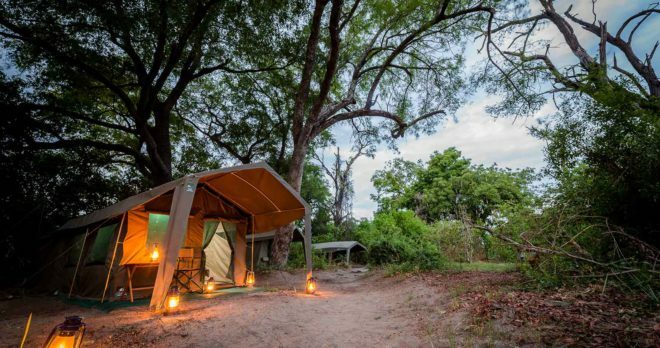 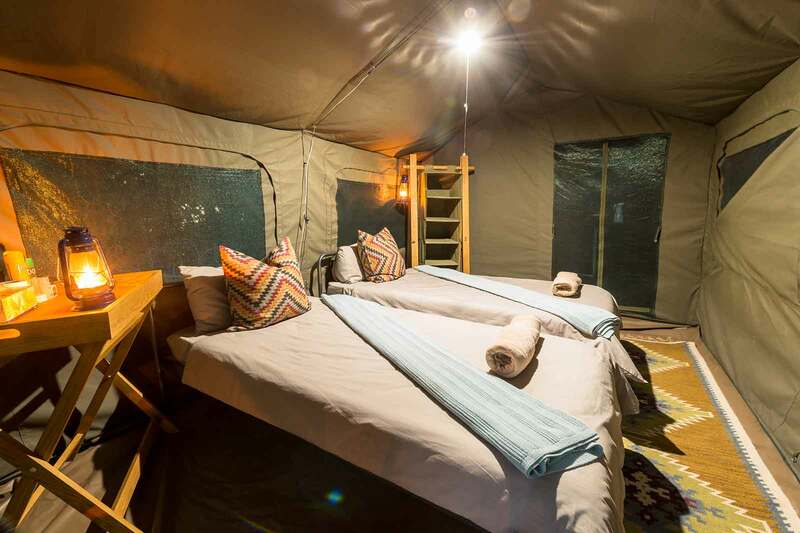 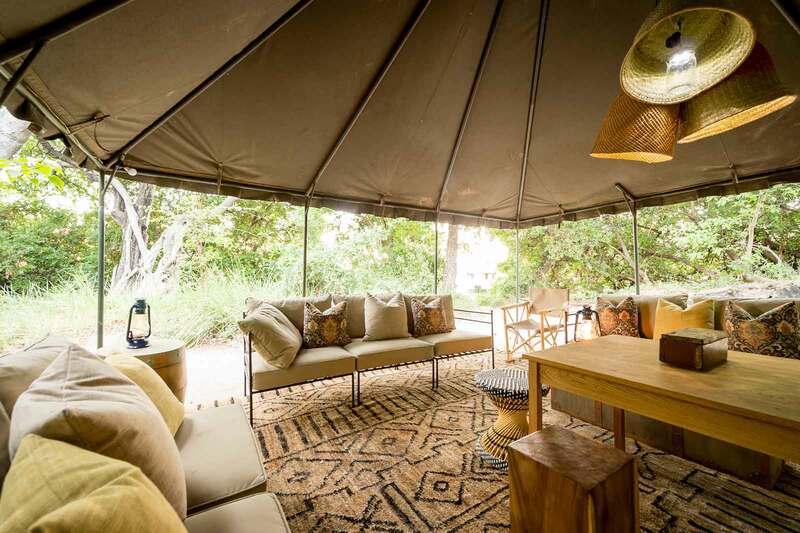 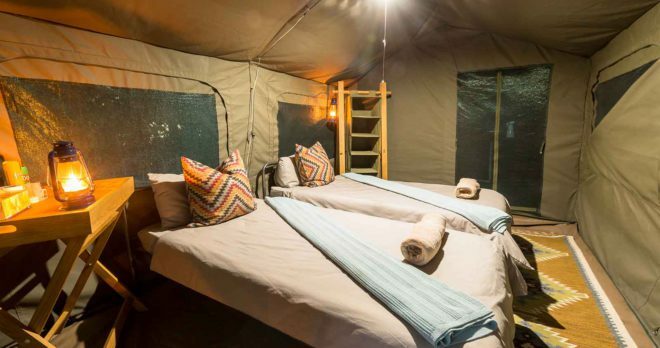 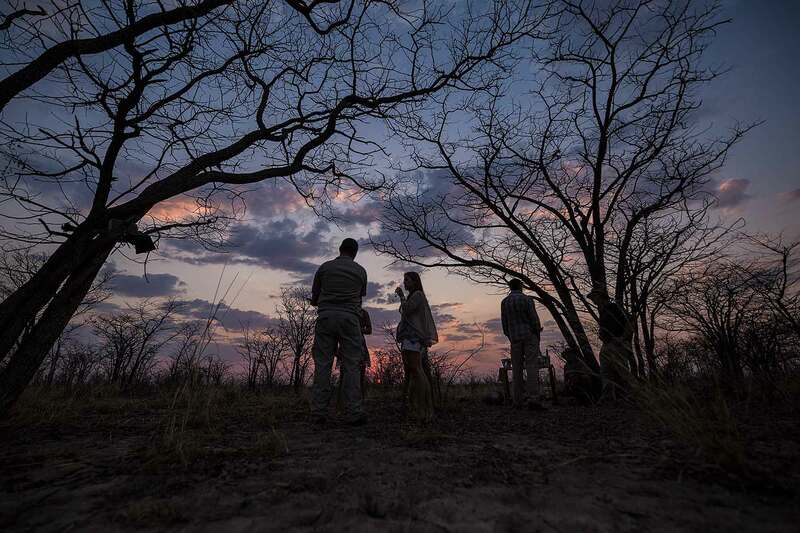 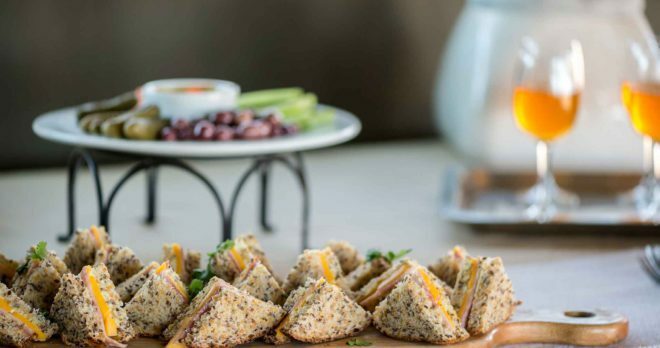 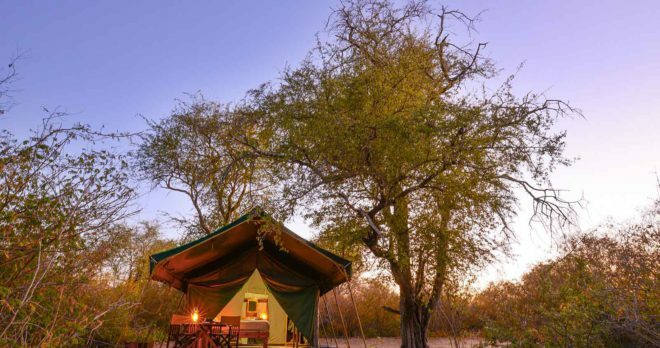 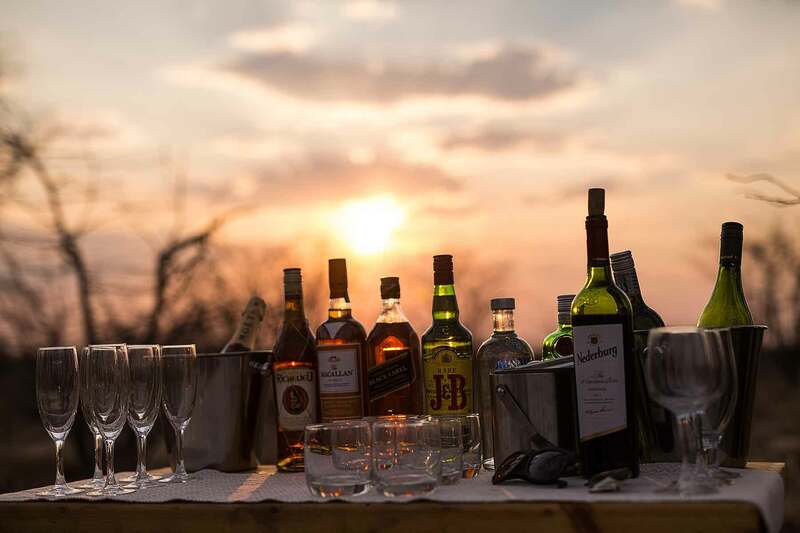 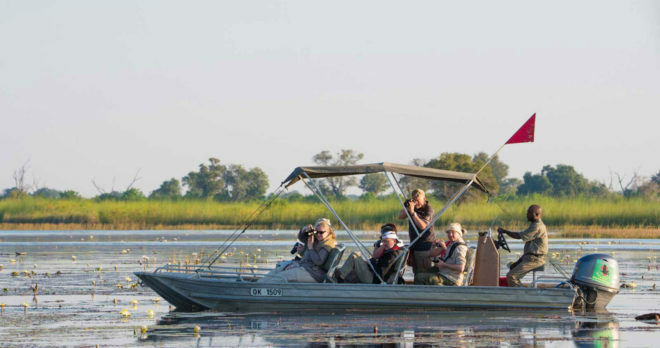 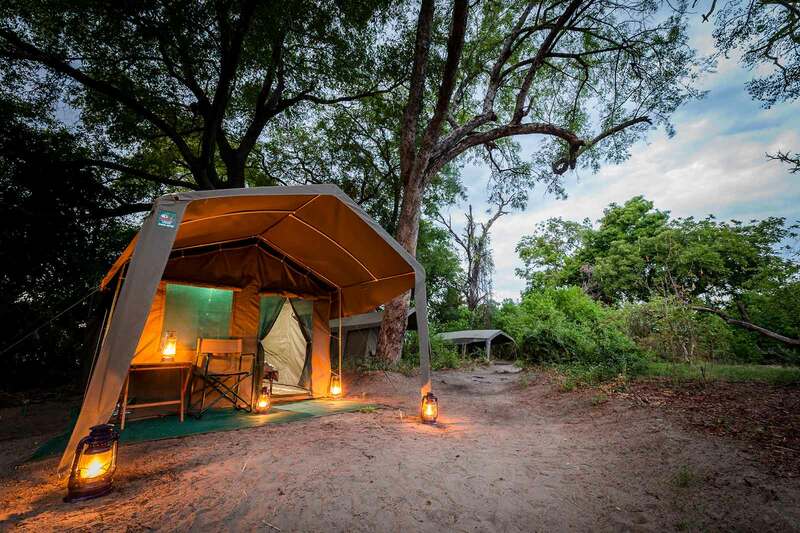 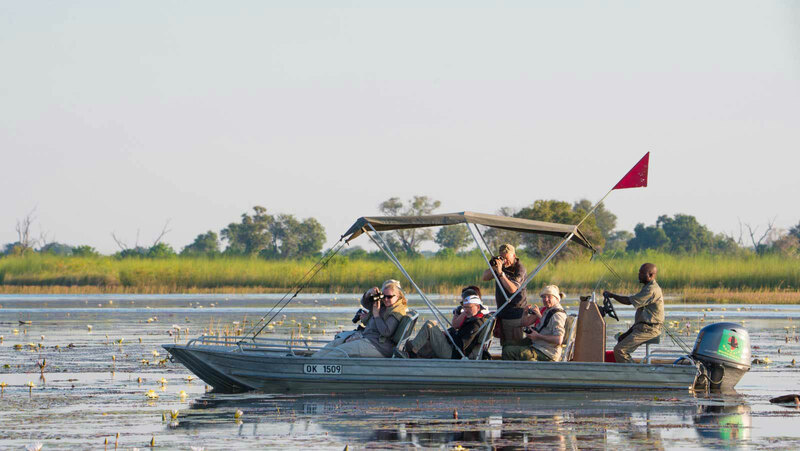 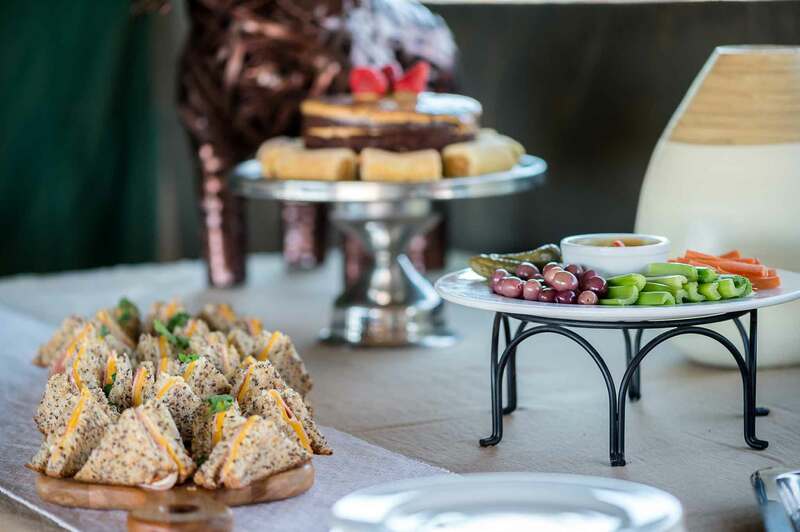 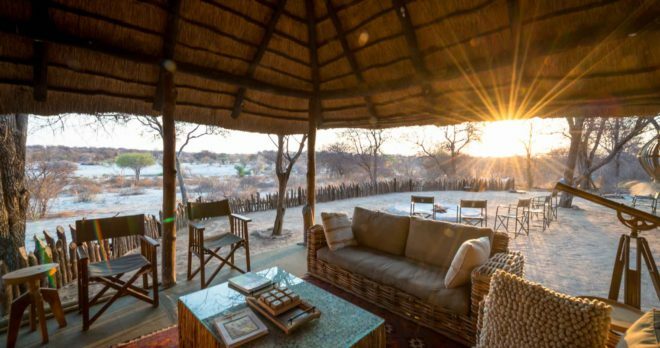 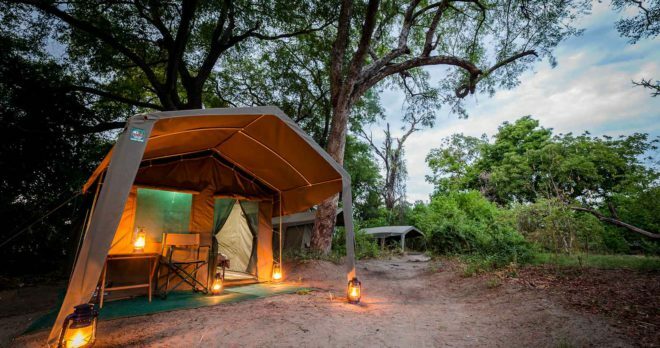 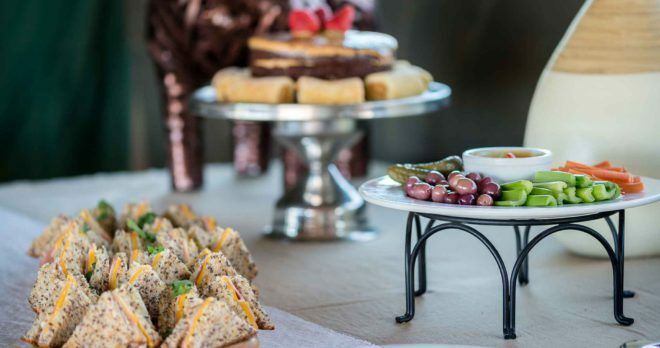 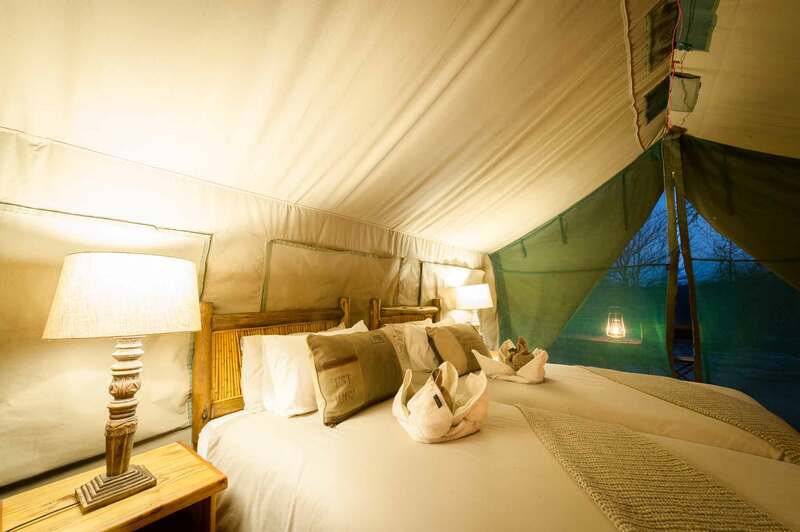 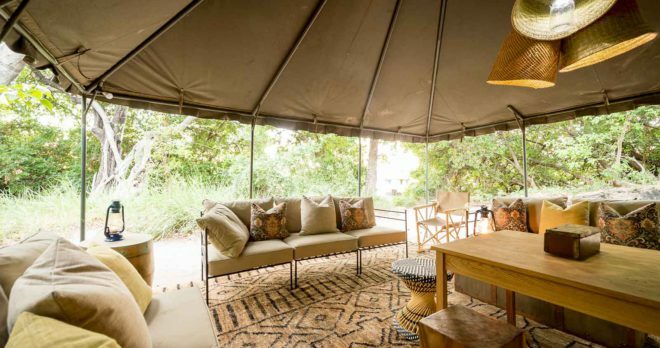 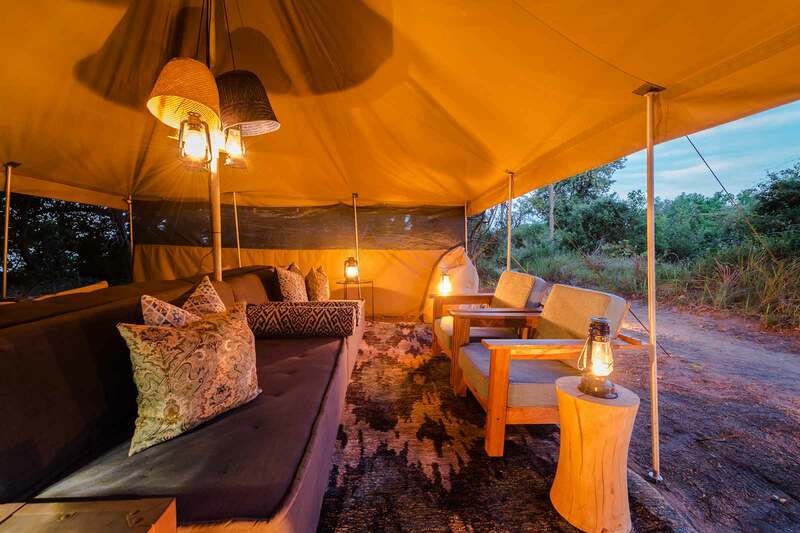 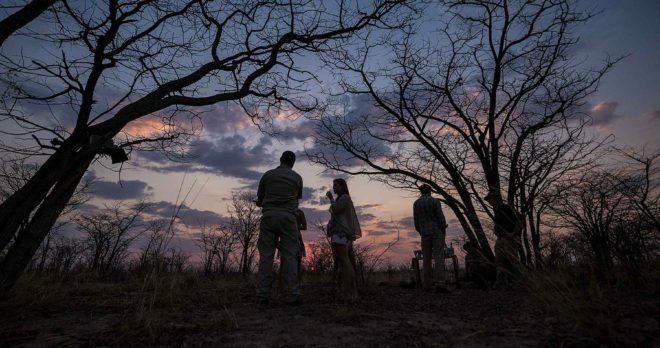 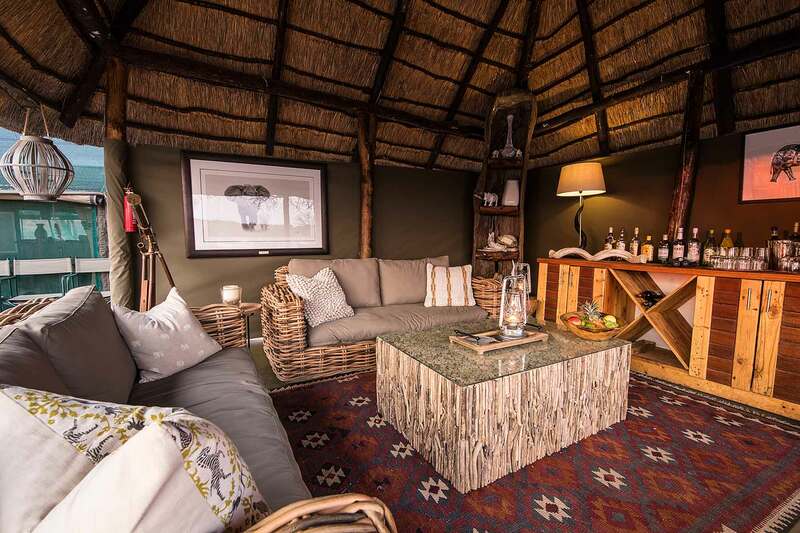 An early wake up call will be met with coffee and rusks at the main area of camp before you depart on a morning game drive or optional bush walk through the pristine Tuskers concession. 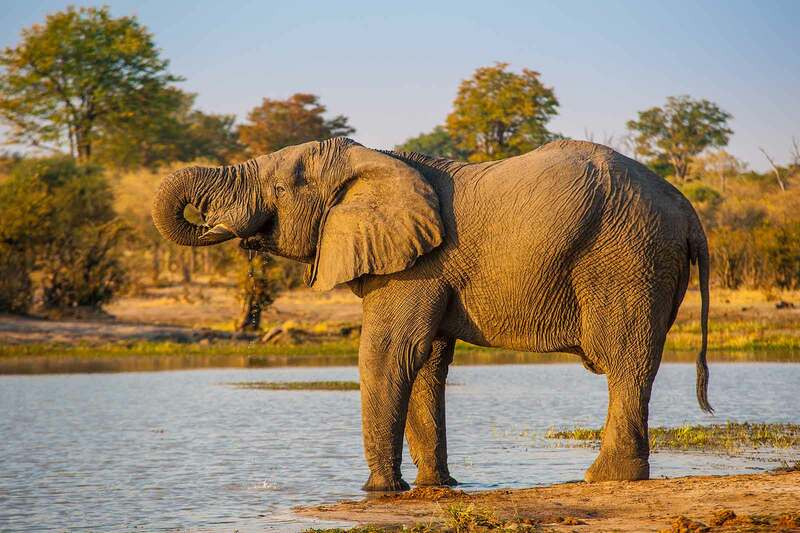 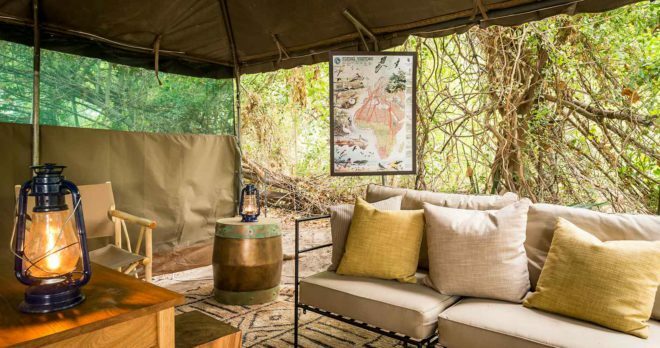 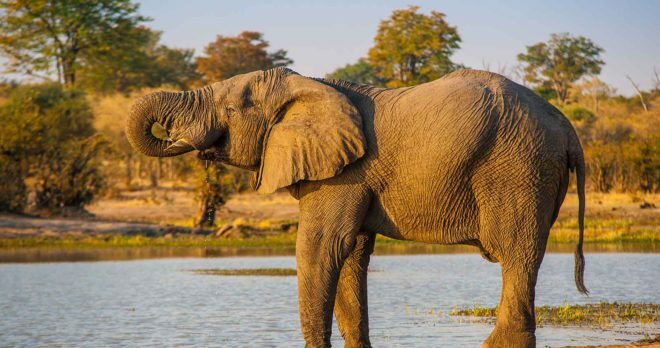 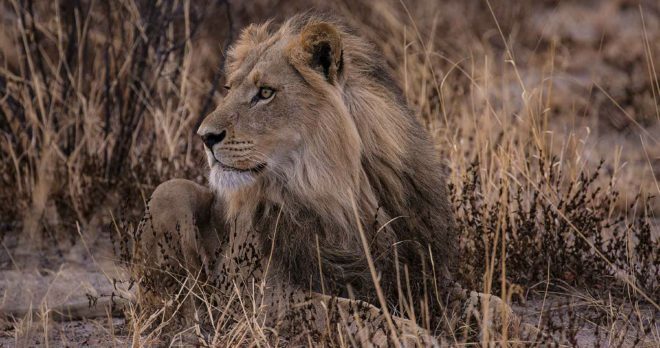 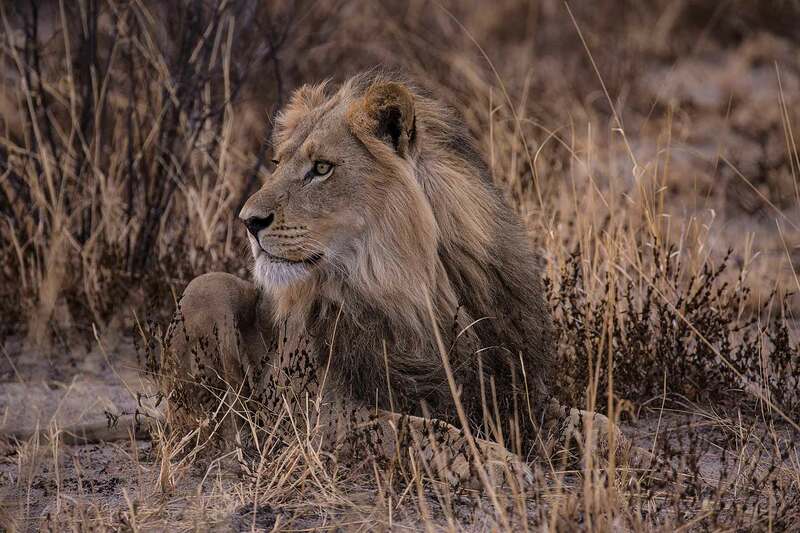 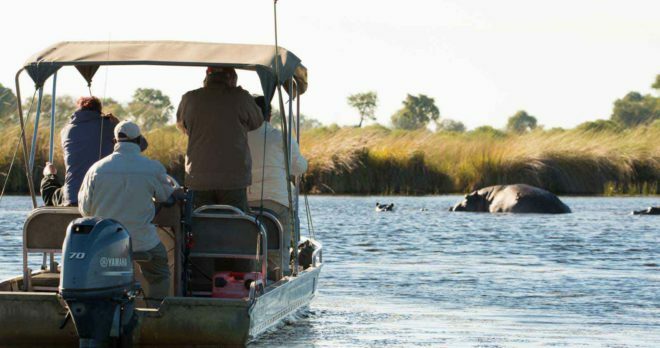 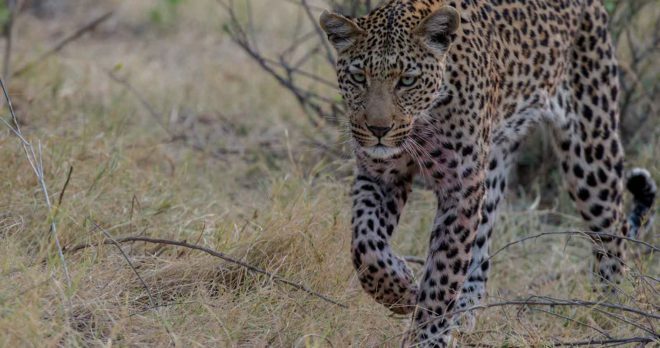 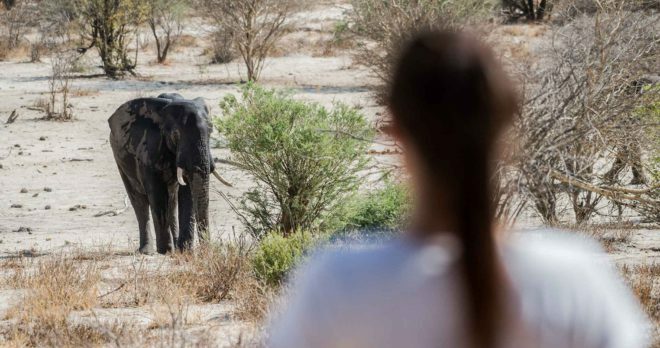 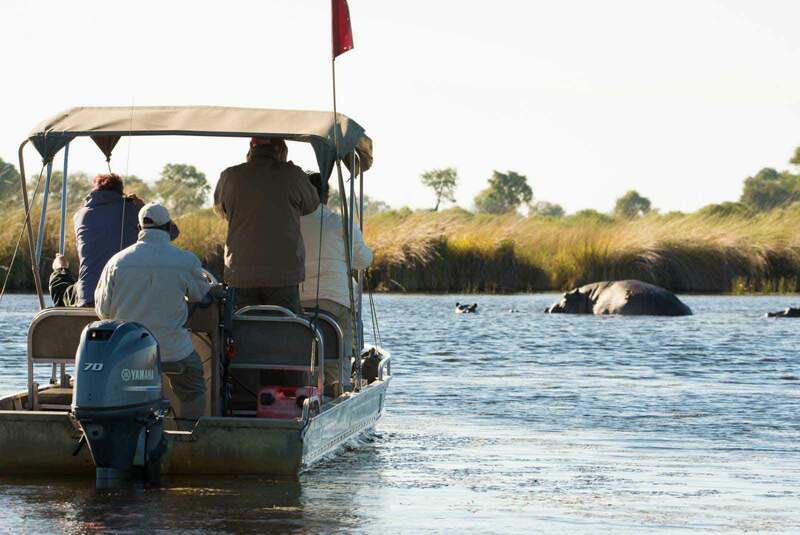 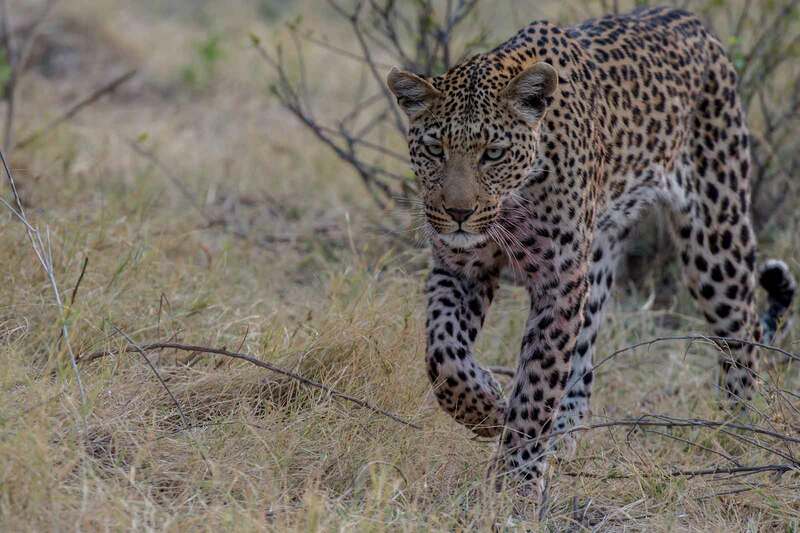 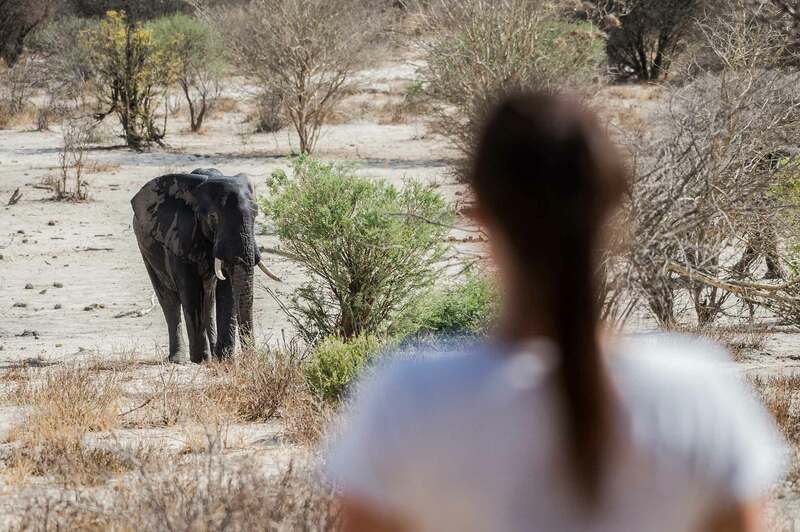 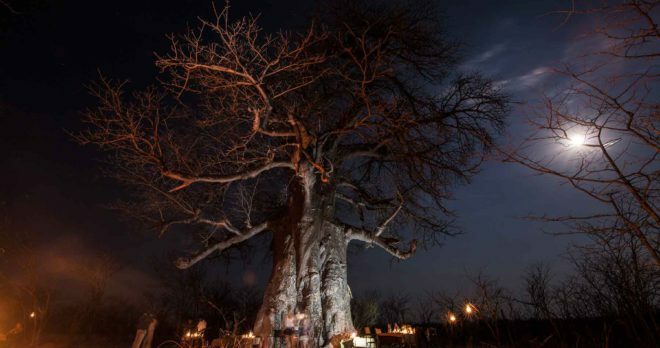 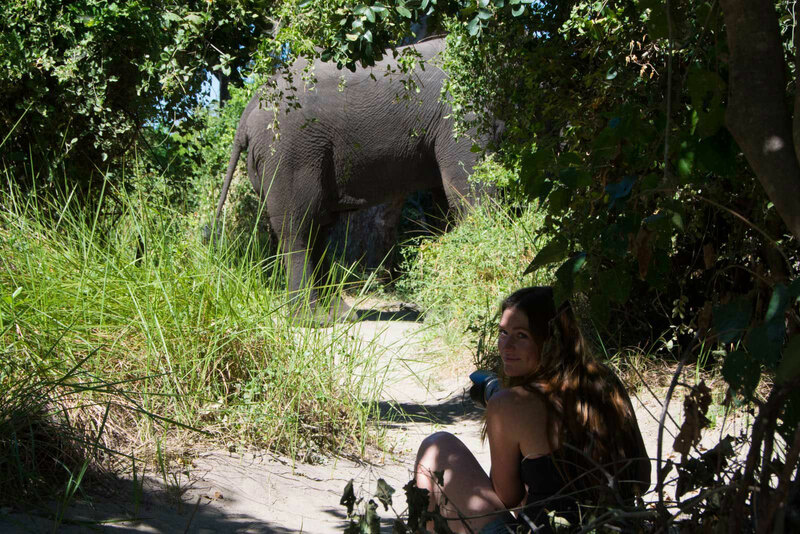 A guided walking safari through this exclusive region will bring you closer to the details of nature, while you might be lucky enough to encounter big game on foot. 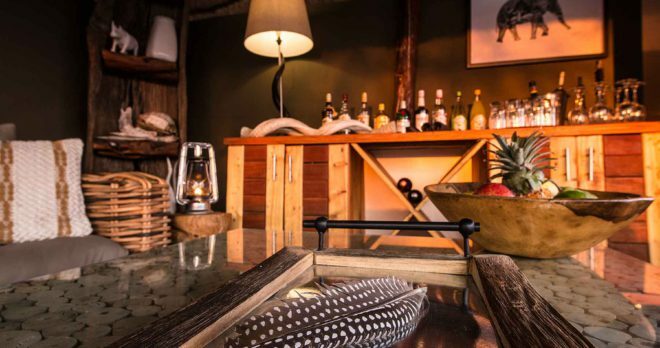 After your morning activity, return to the lodge for breakfast, followed by an afternoon siesta. 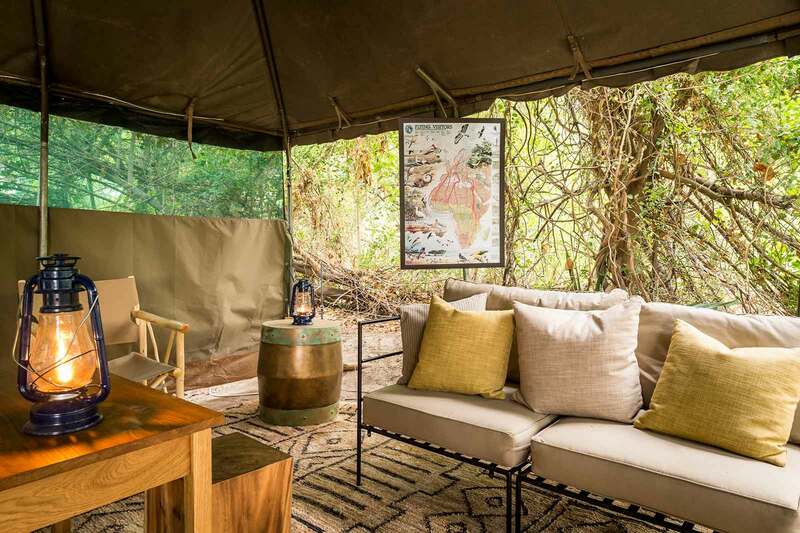 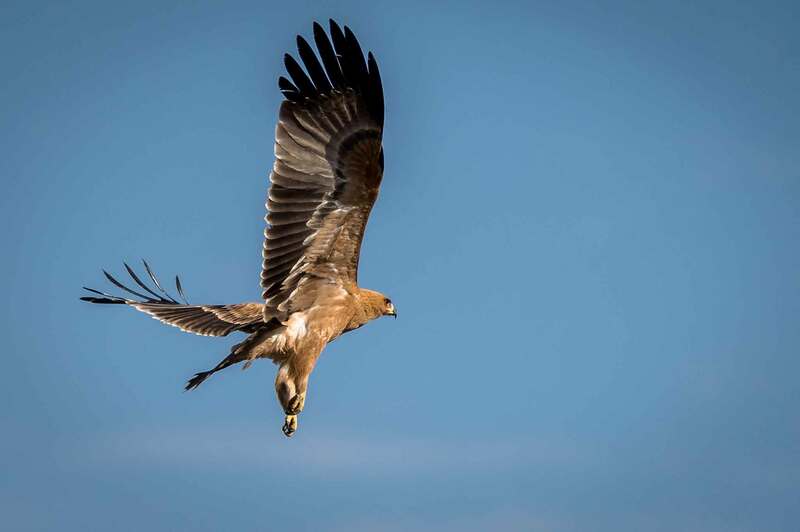 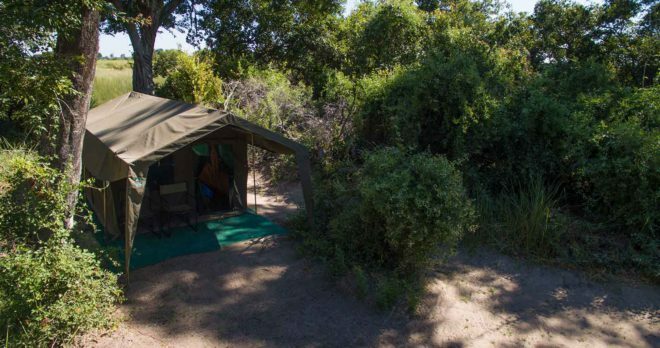 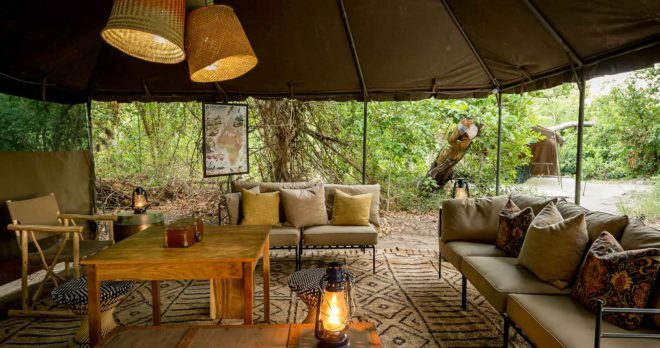 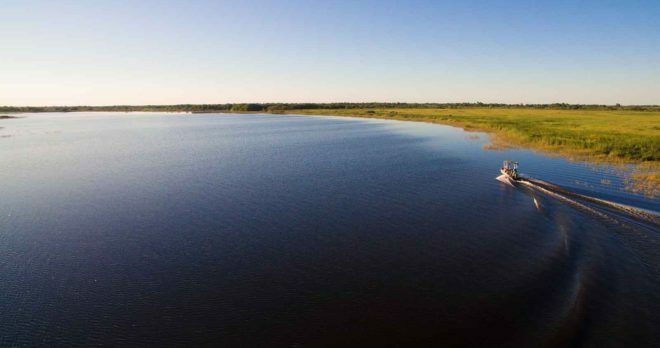 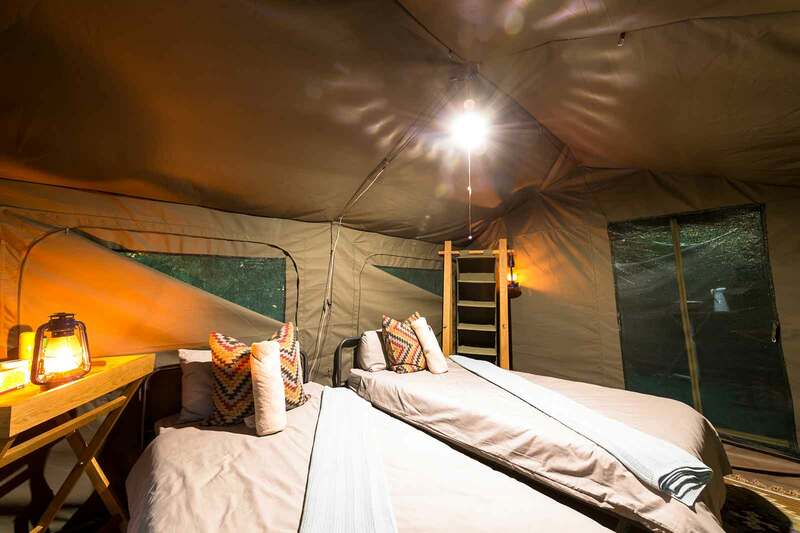 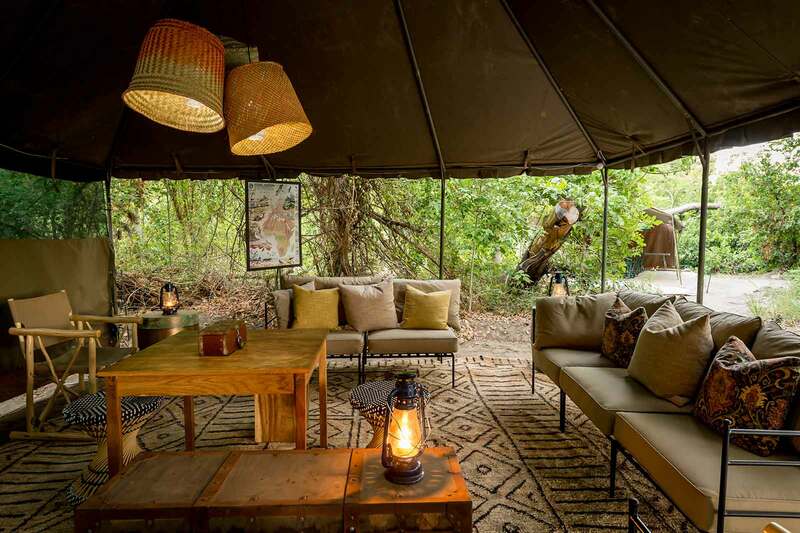 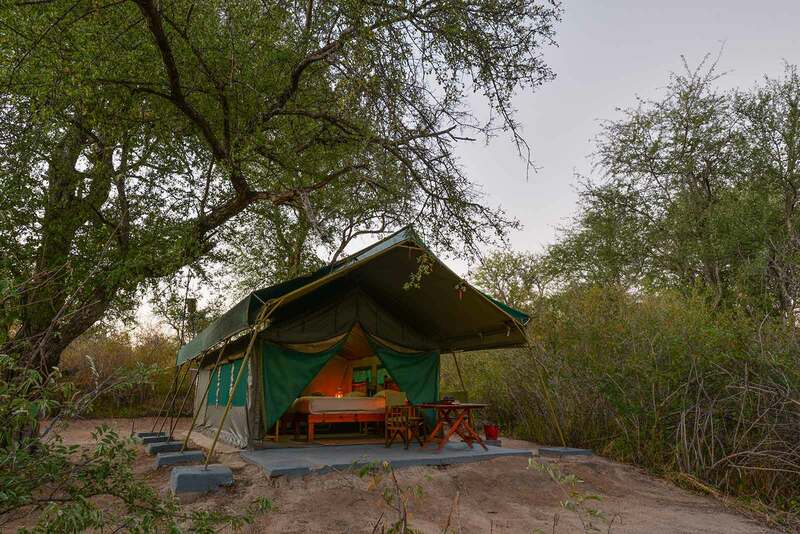 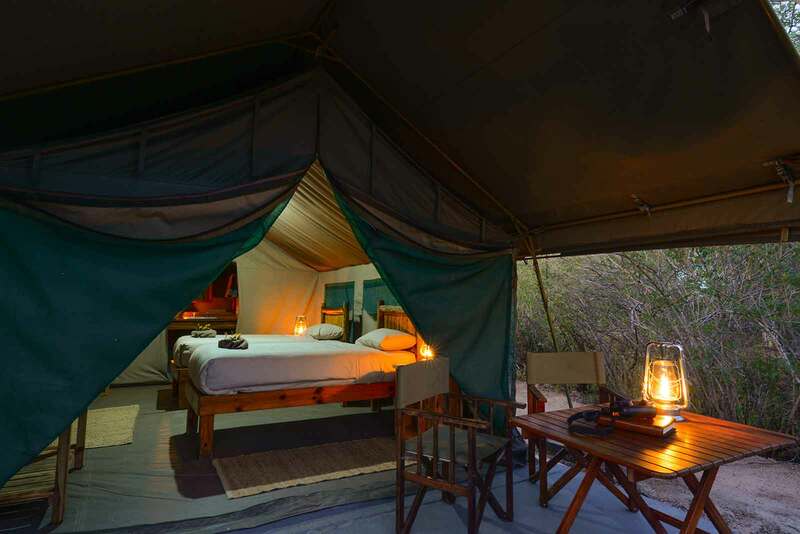 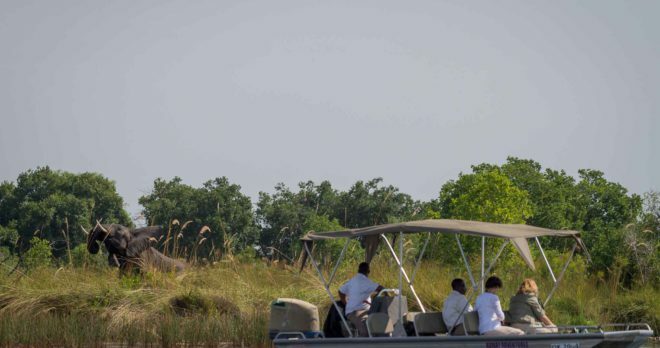 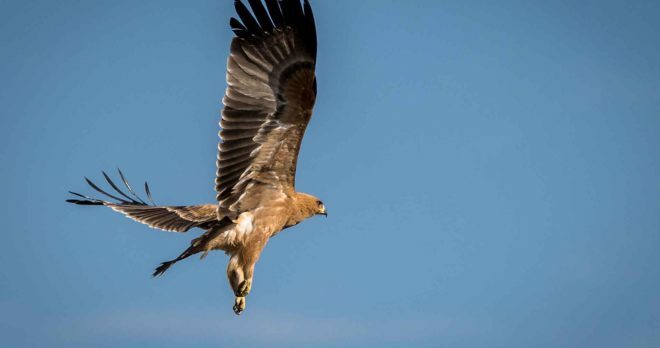 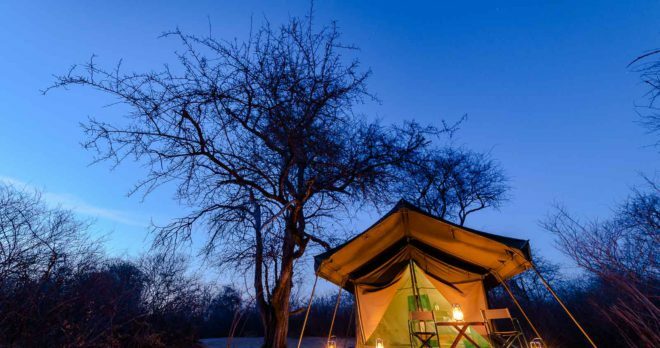 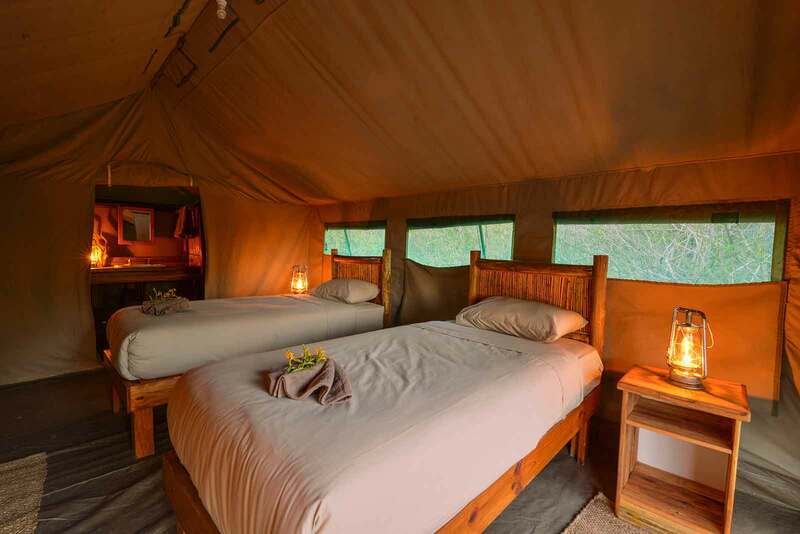 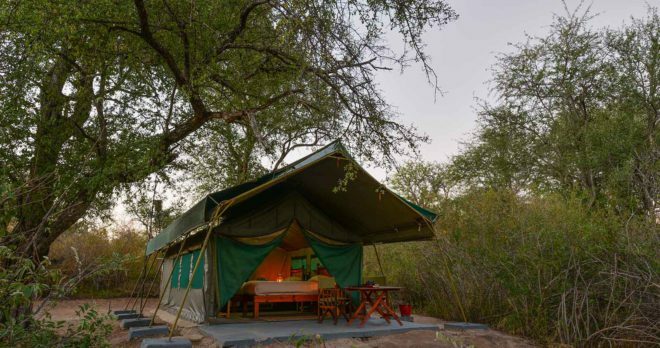 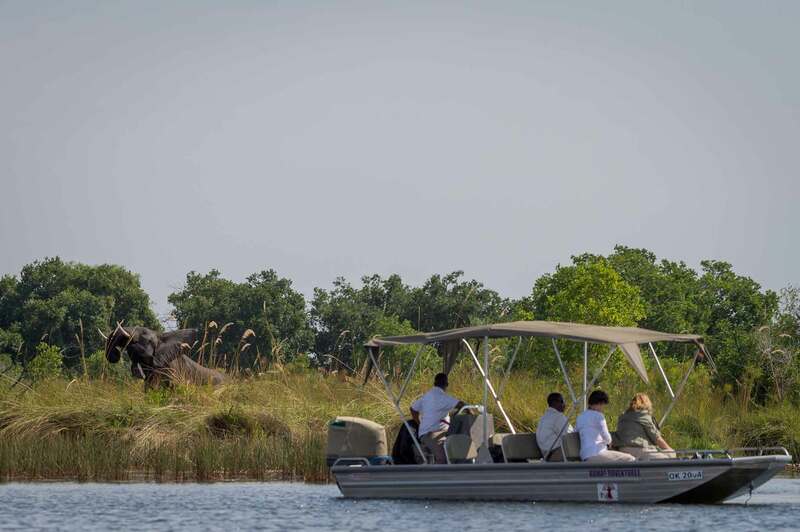 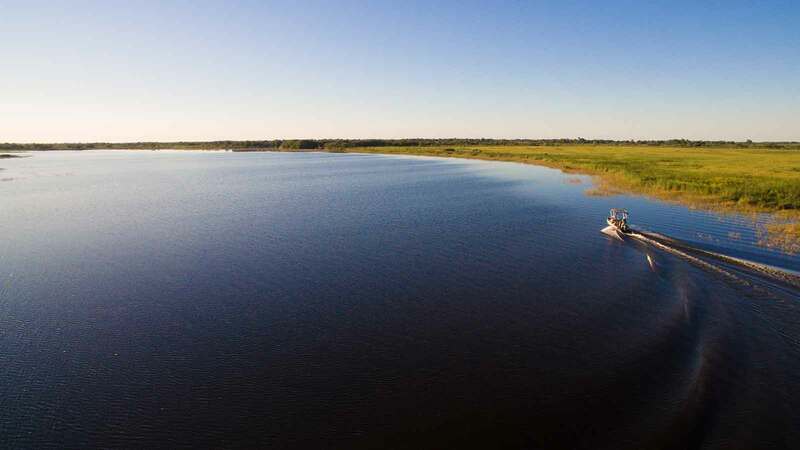 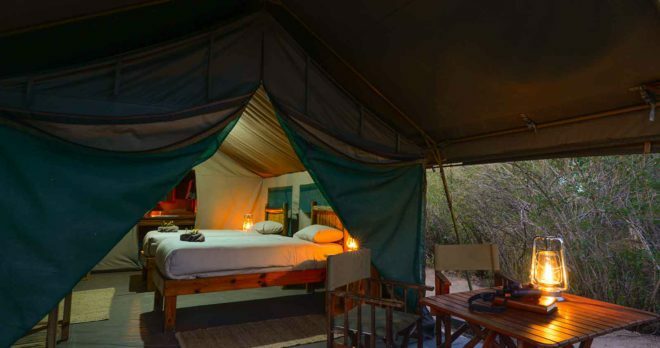 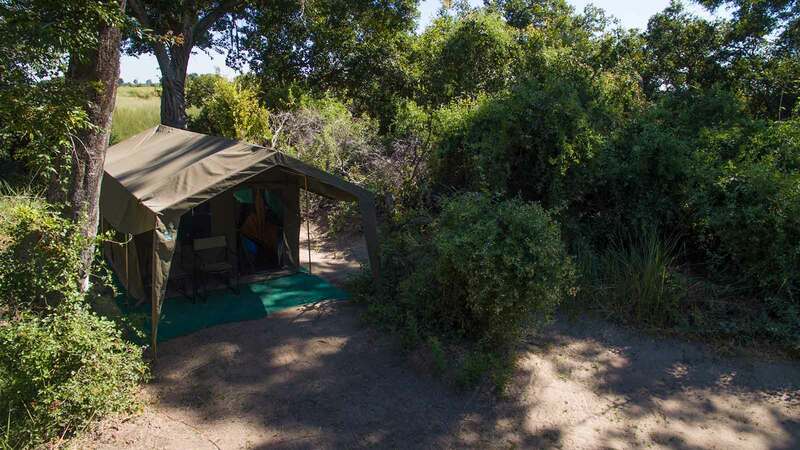 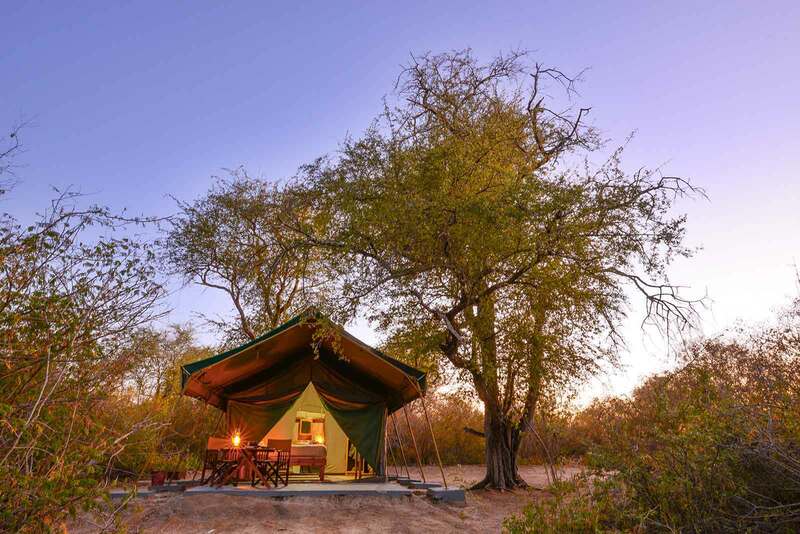 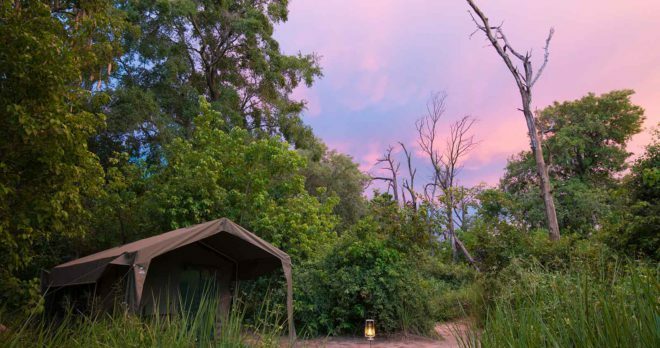 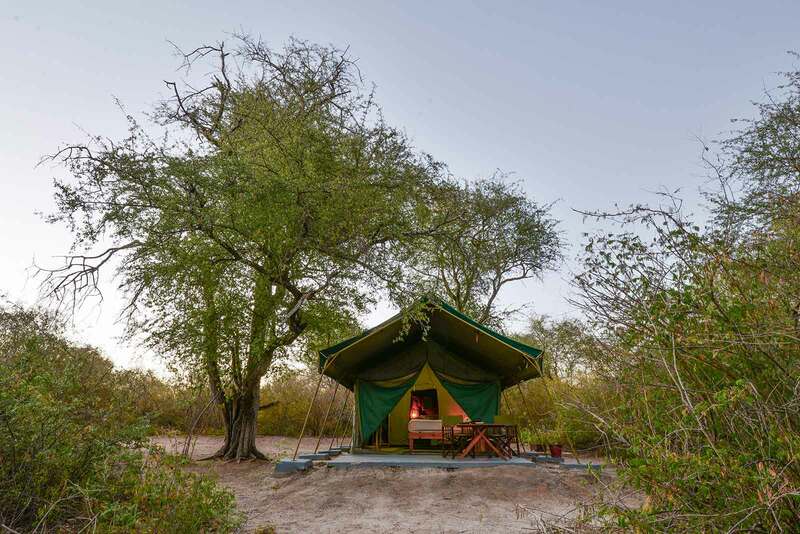 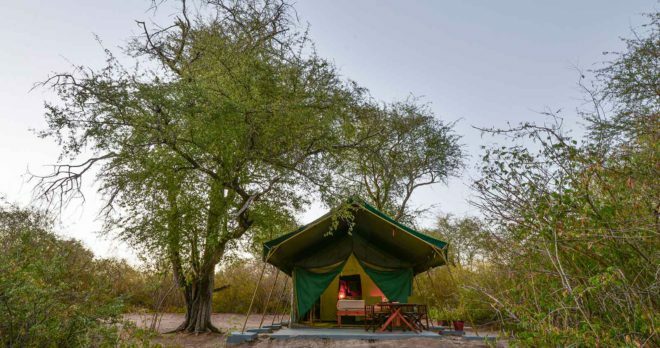 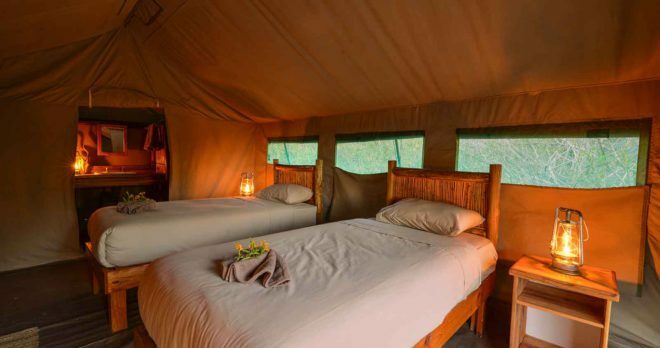 Spend some time with a pair of binoculars overlooking the waterhole in front of camp and enjoy the presence of wildlife and birdlife around camp. 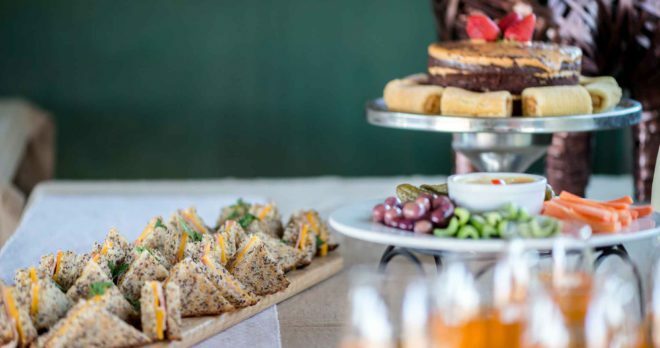 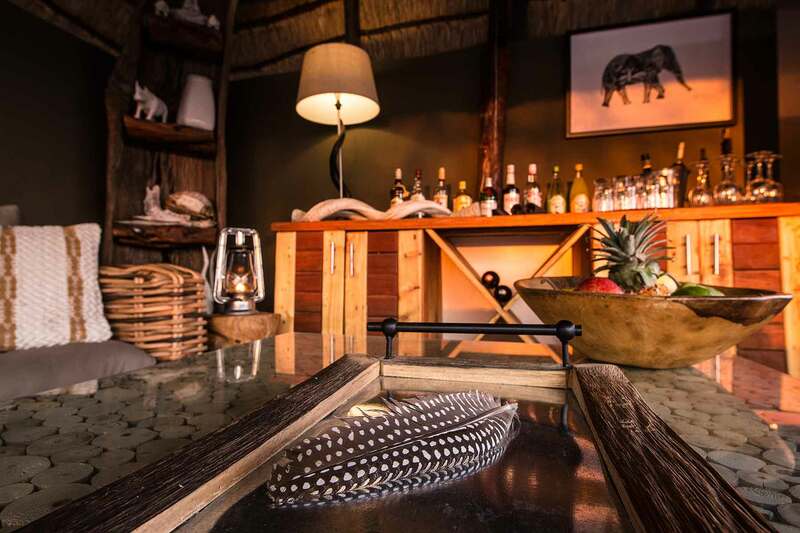 Lunch will be served later in the day before you depart on afternoon game drive, including sundowners and a night drive back to camp. 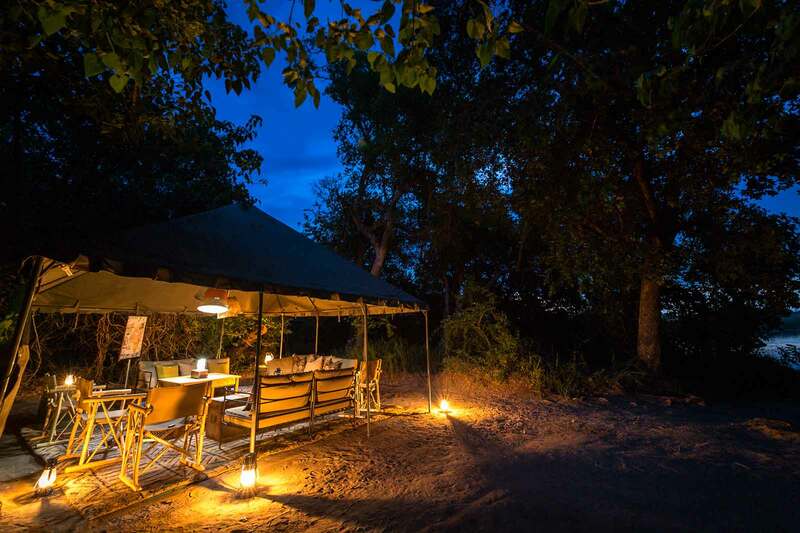 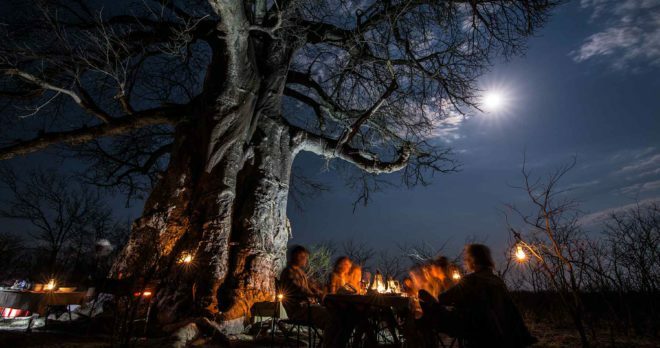 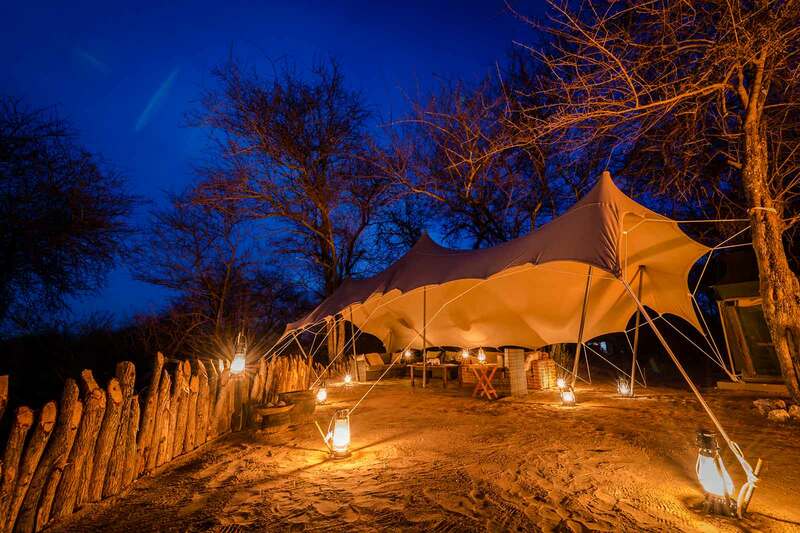 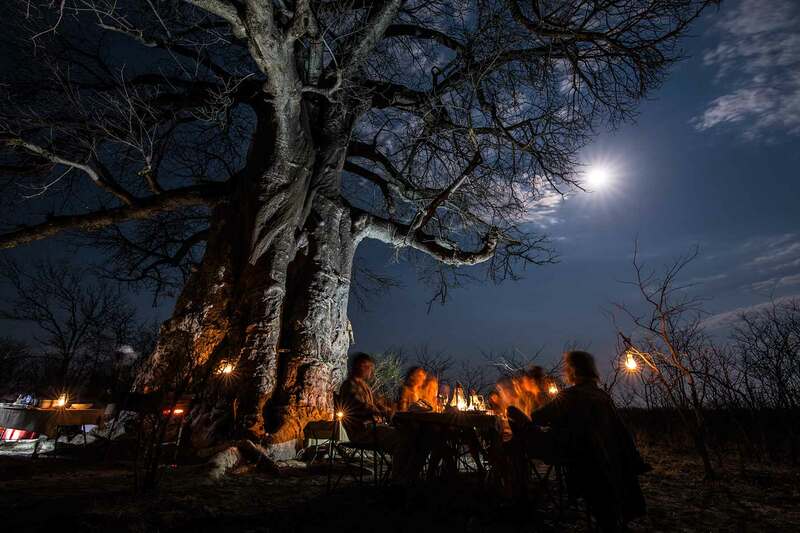 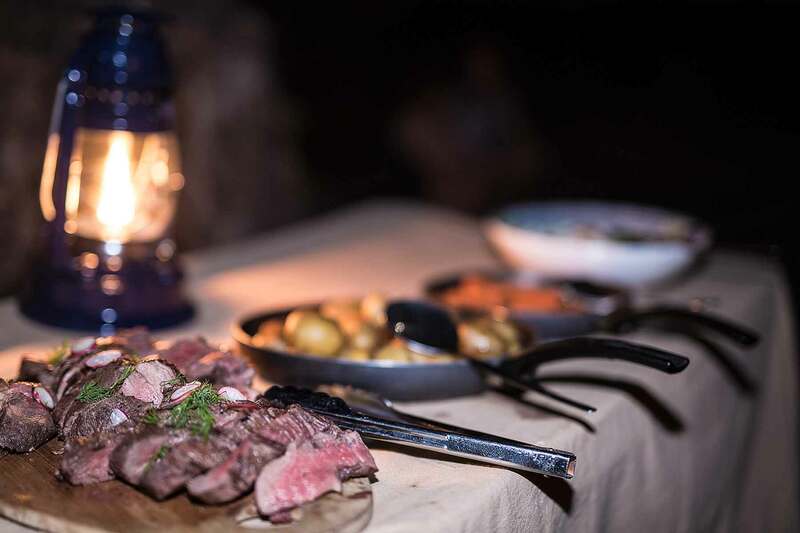 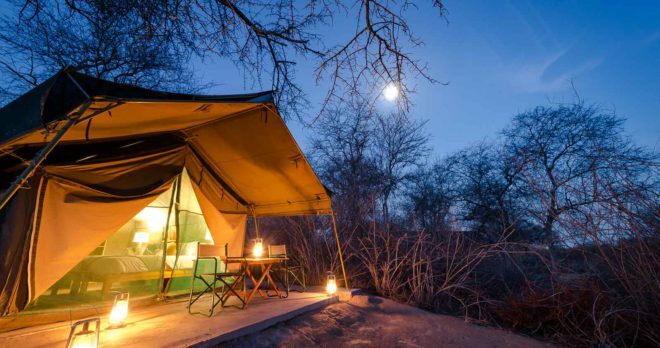 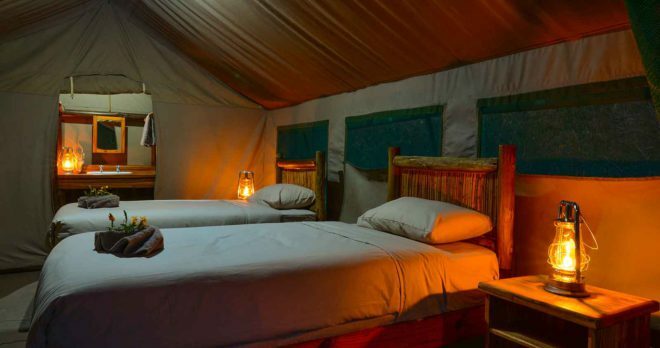 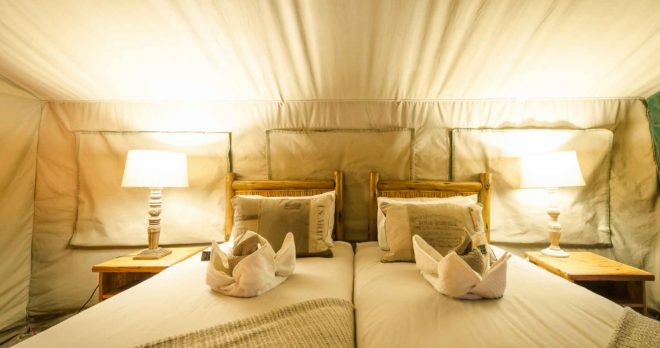 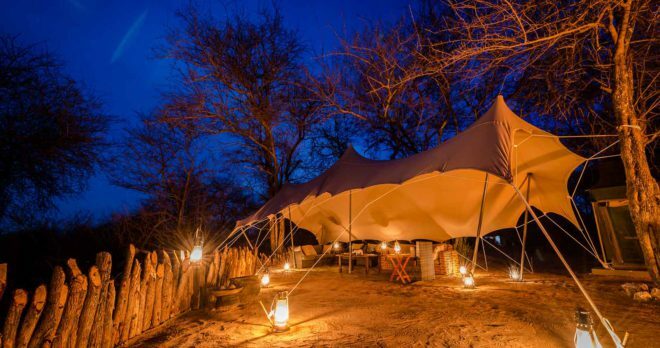 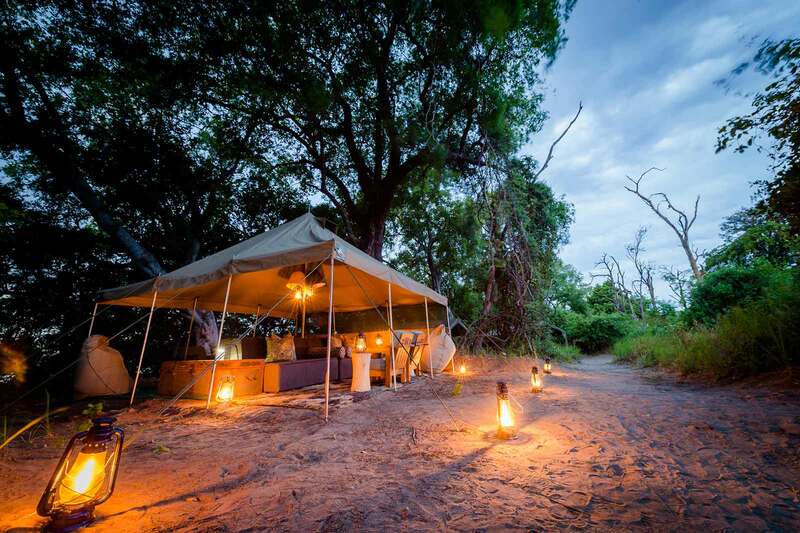 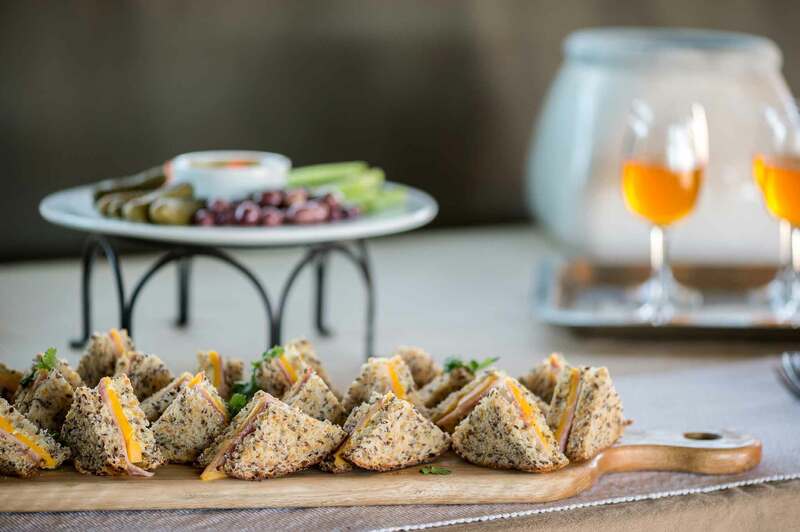 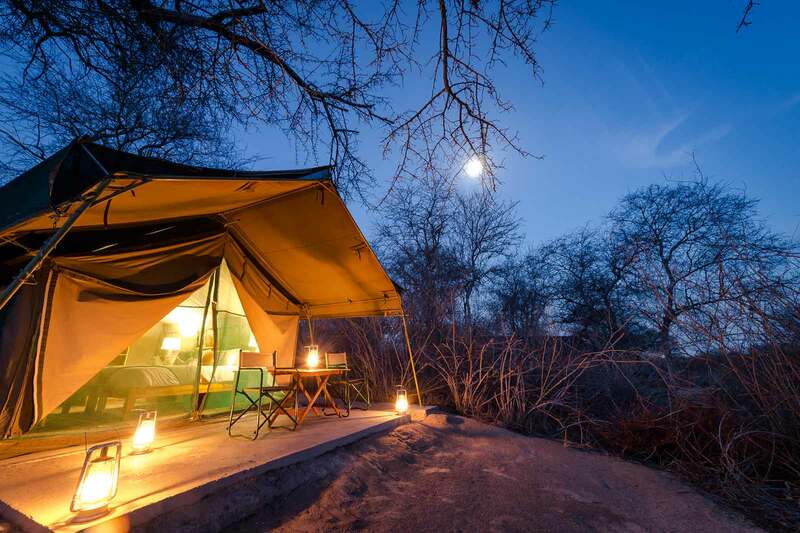 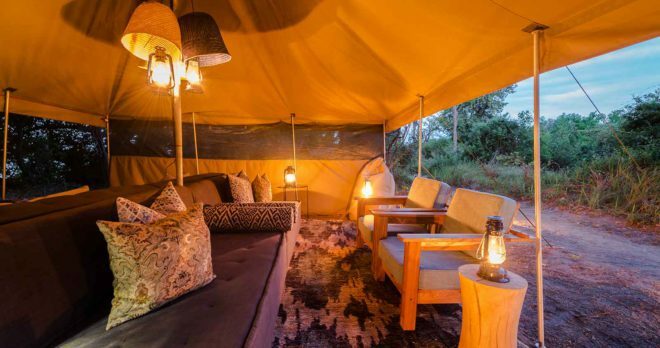 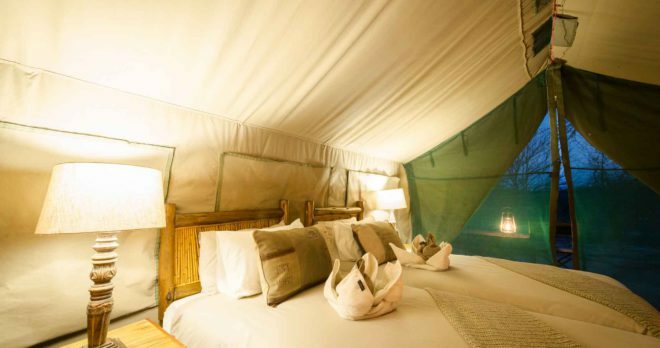 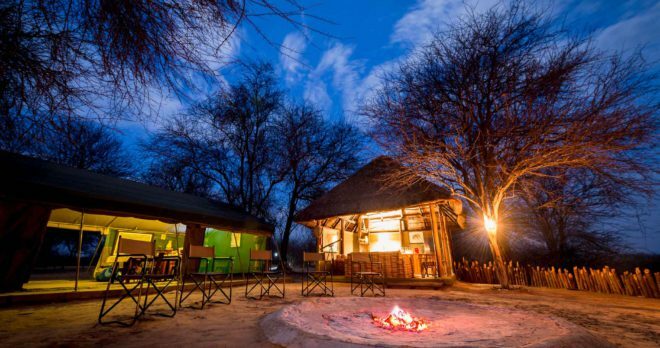 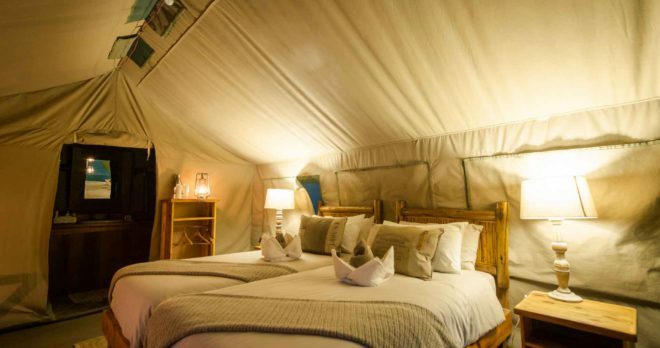 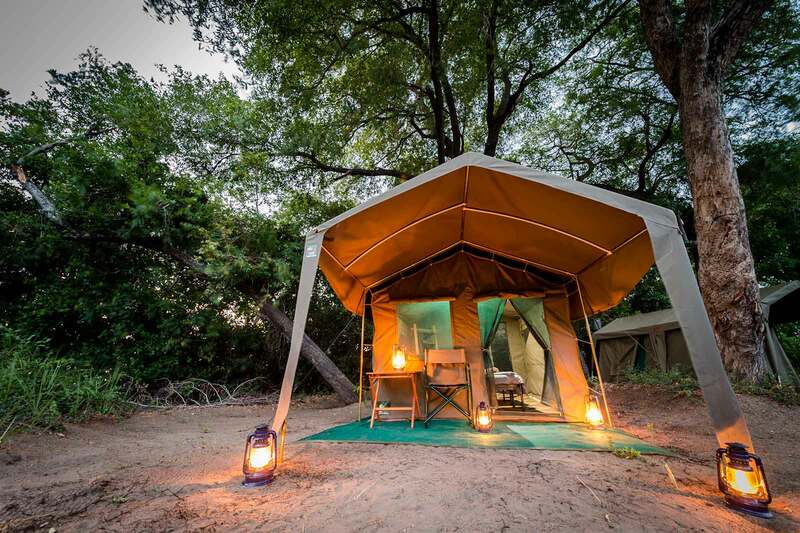 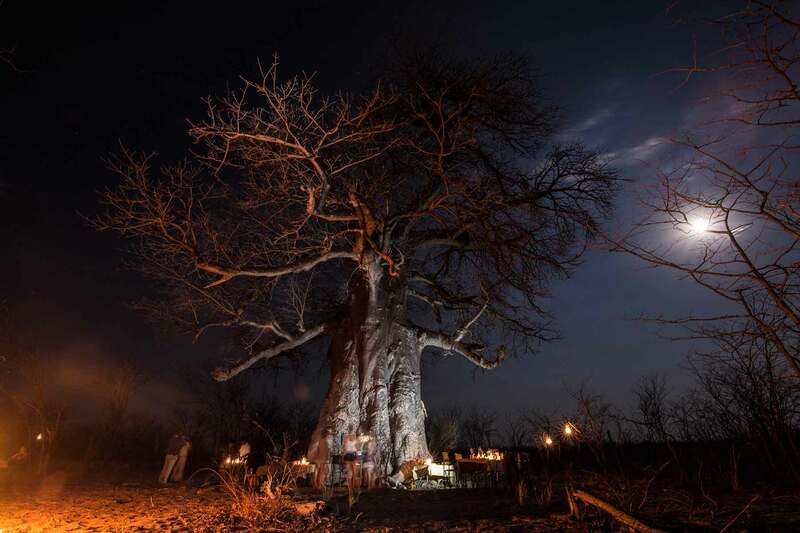 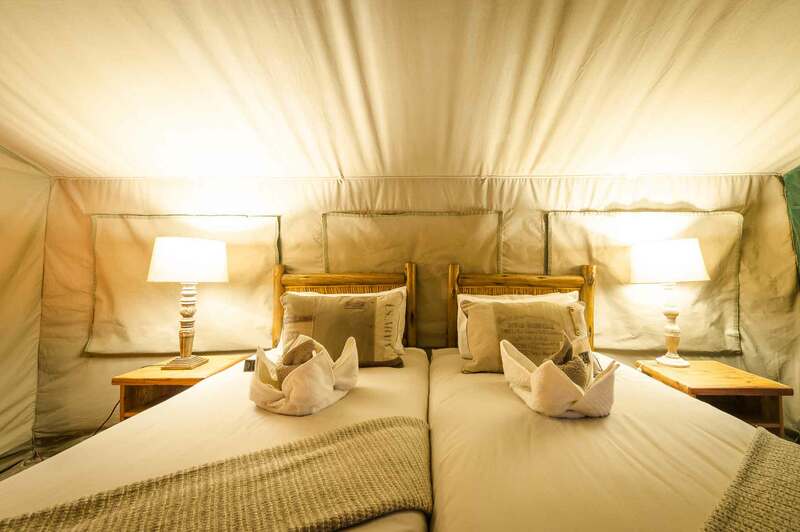 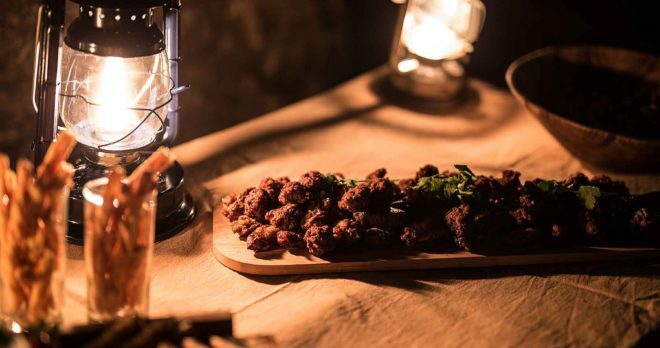 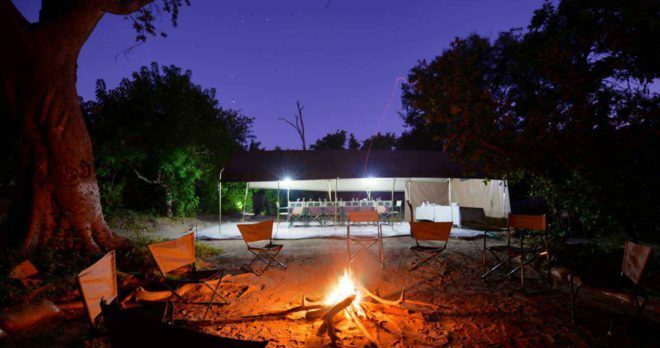 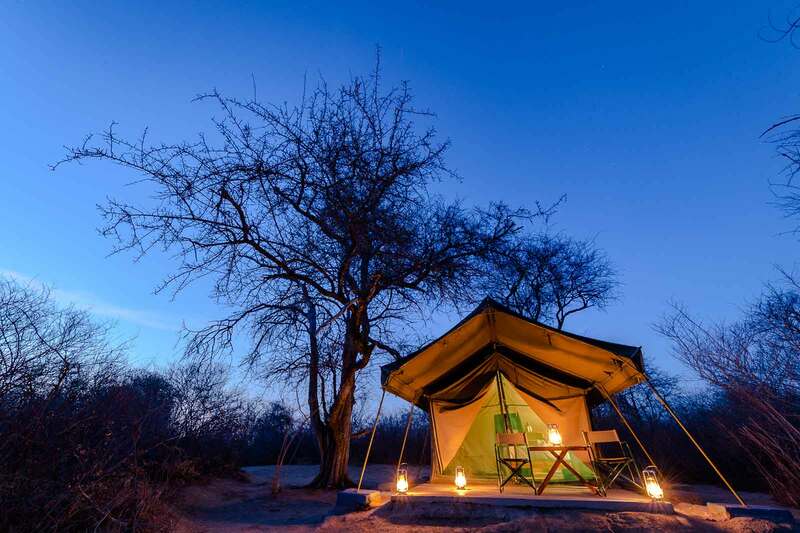 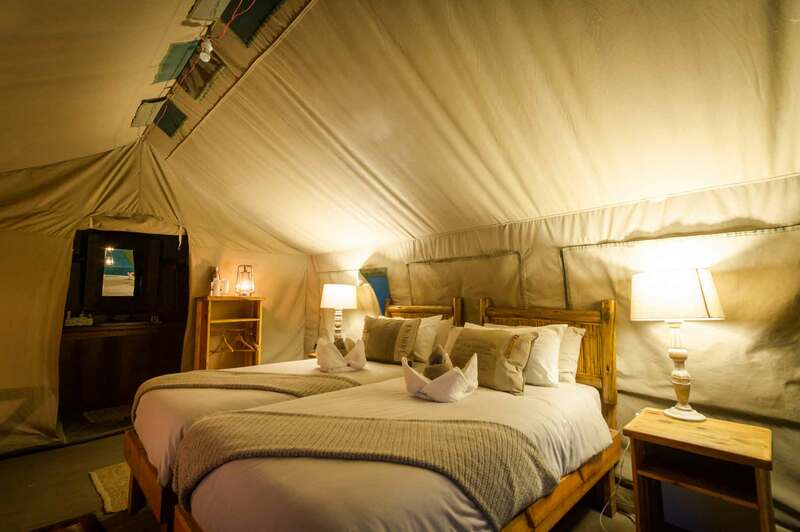 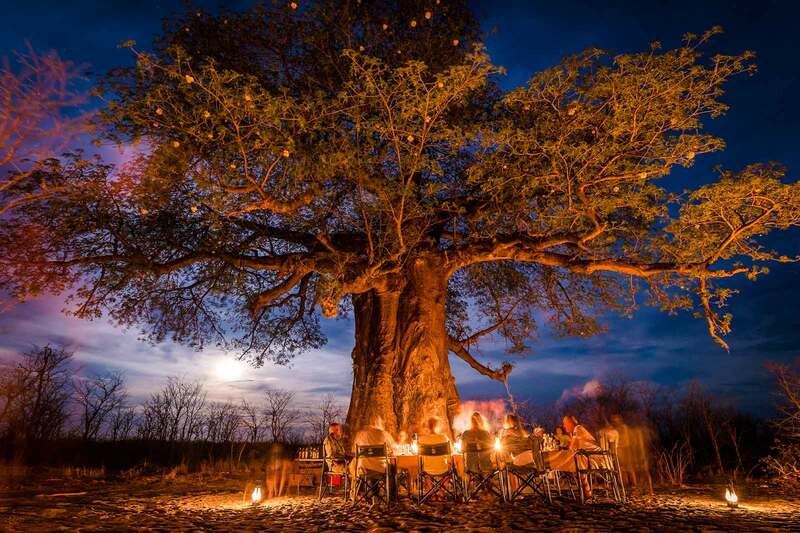 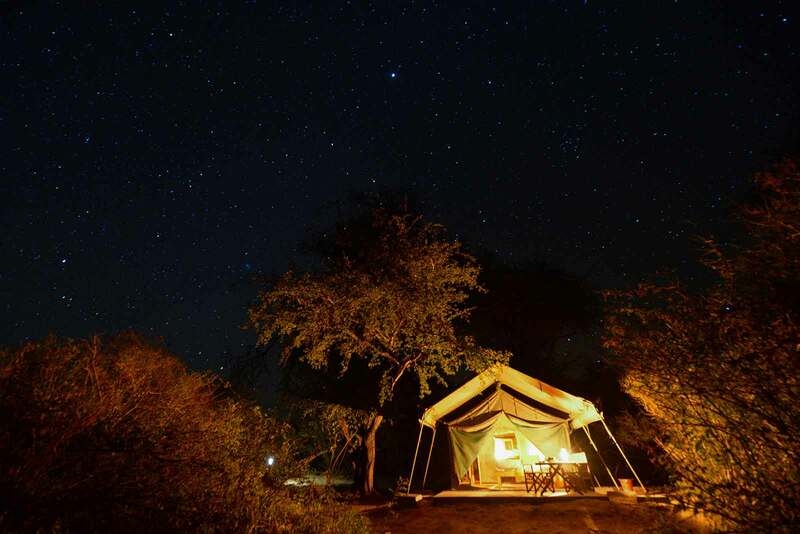 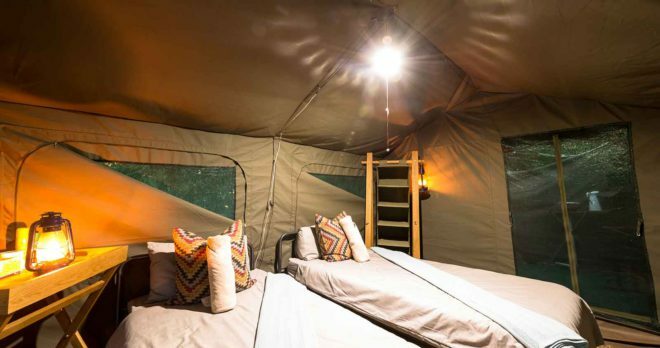 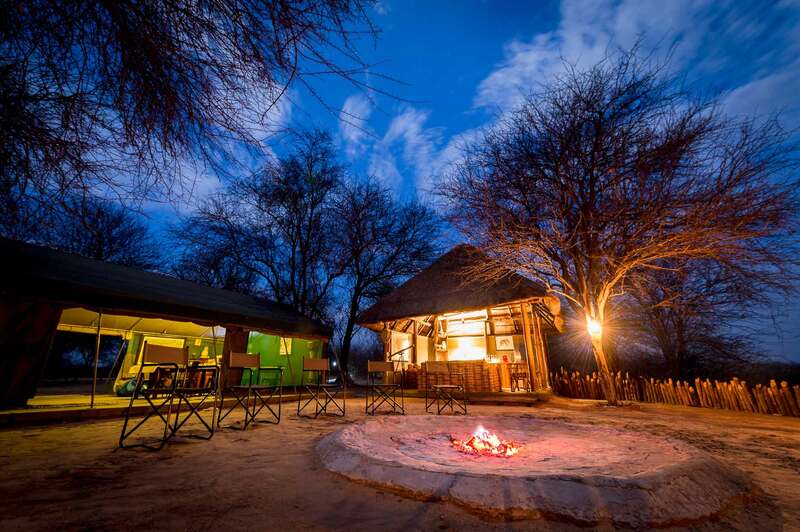 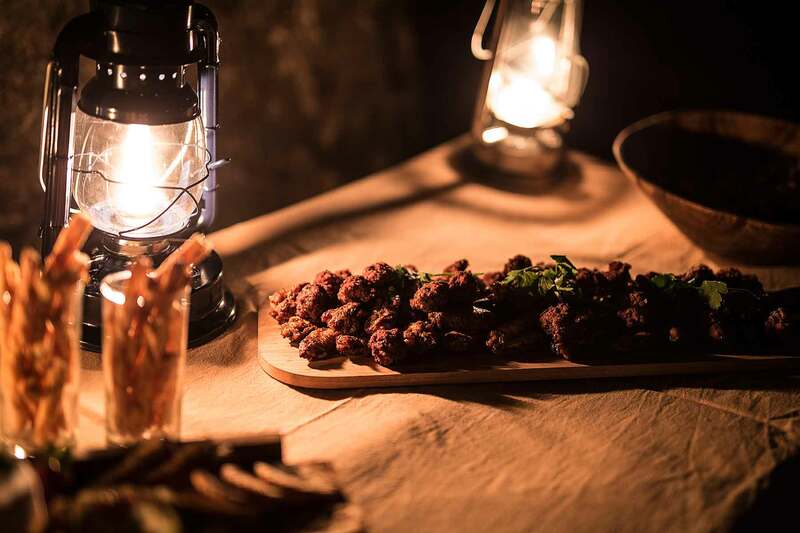 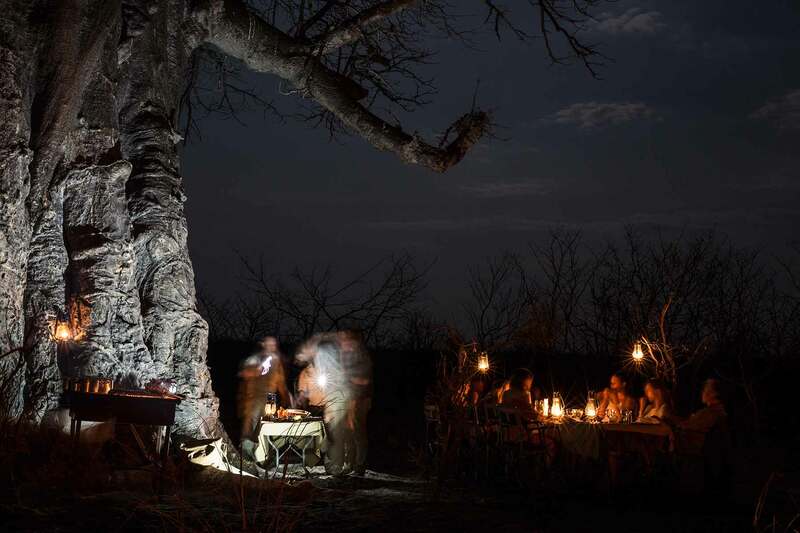 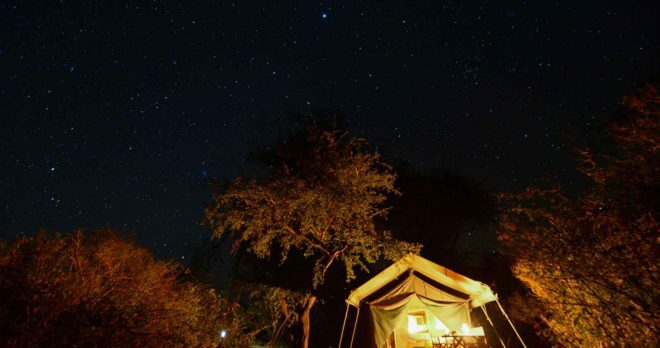 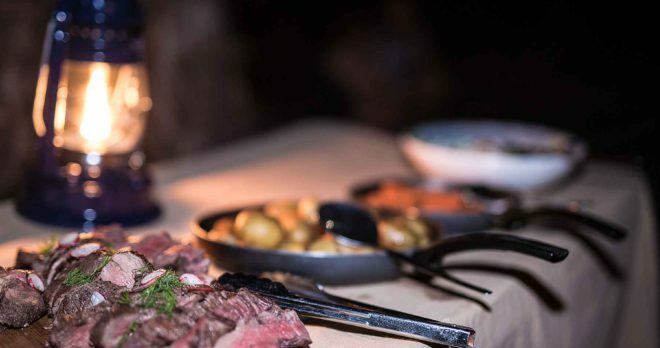 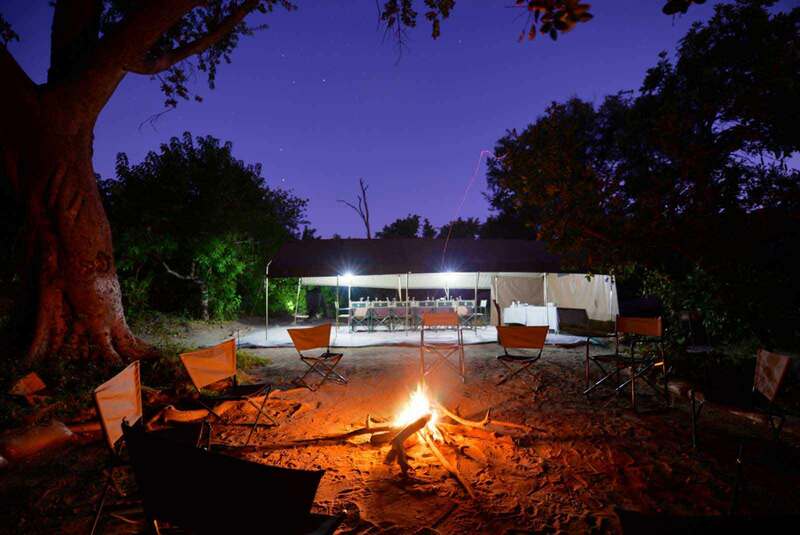 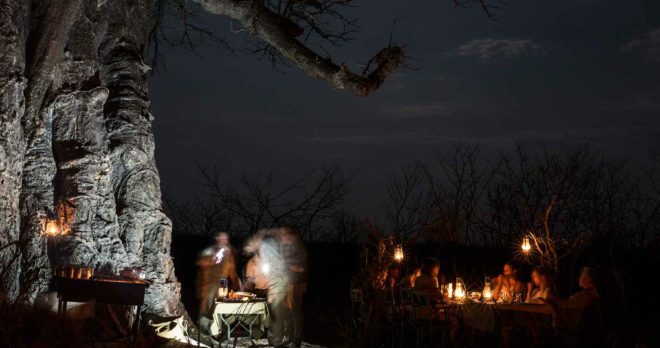 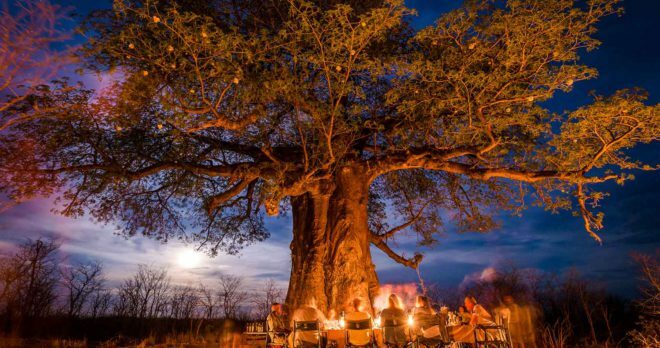 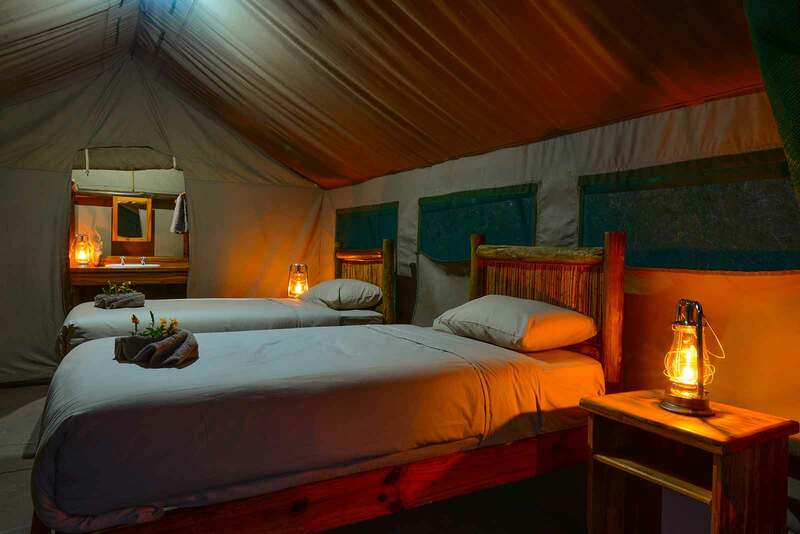 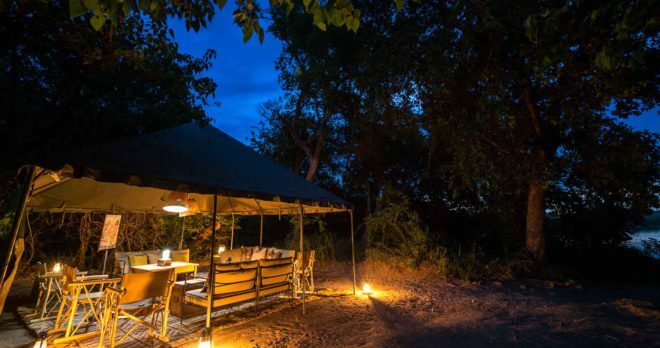 Dinner is served, followed by your last night in a Tuskers safari tent.